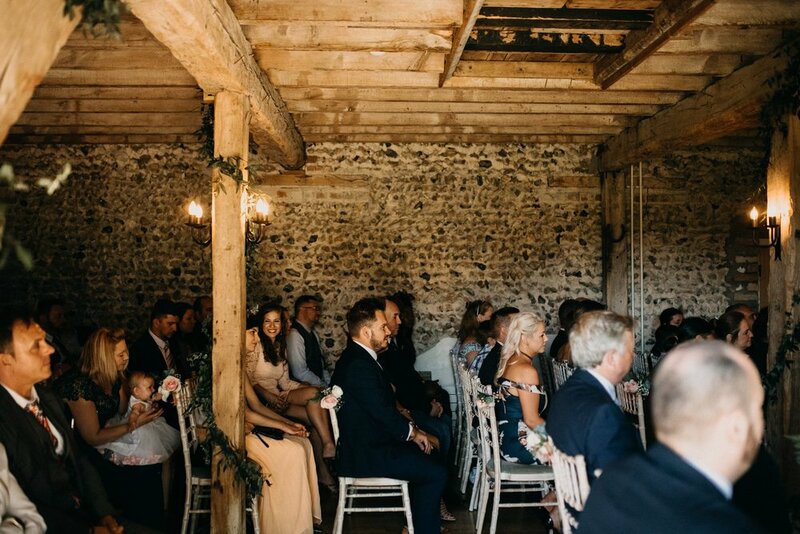 You've recently got engaged and now you're on the look out for your all important wedding venue; the place where you will wed your one and only surrounded buy your friends and family...an important decision! 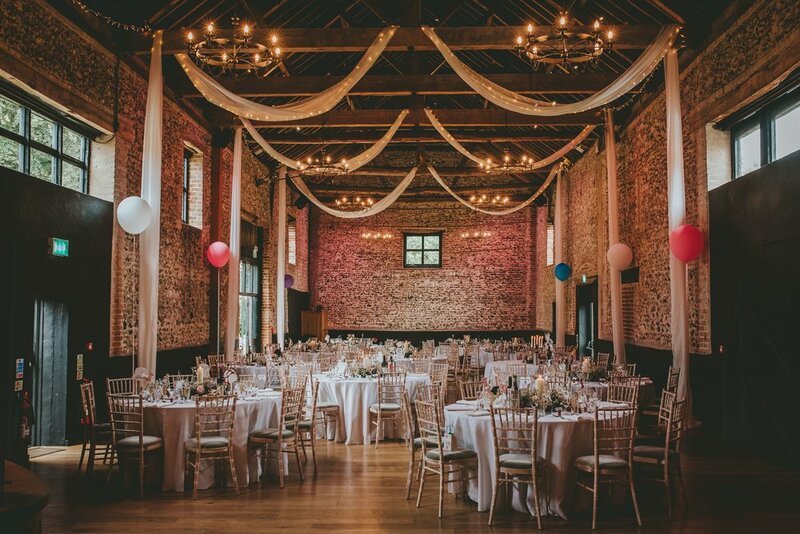 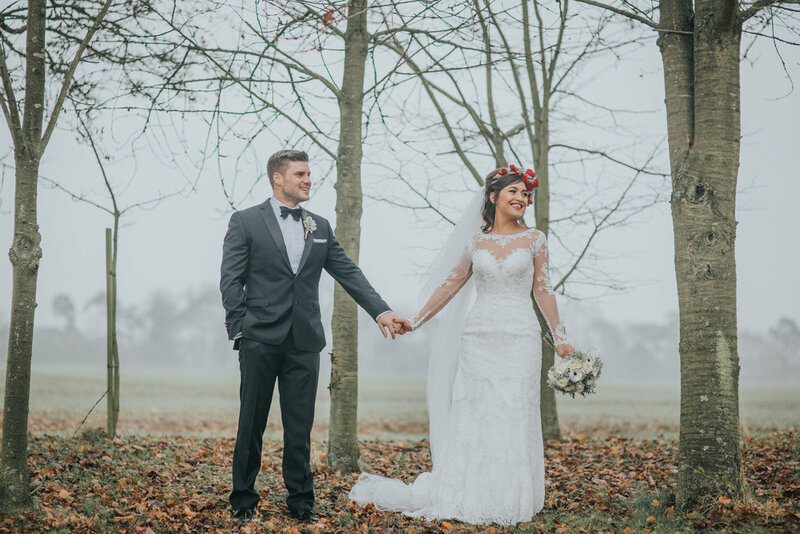 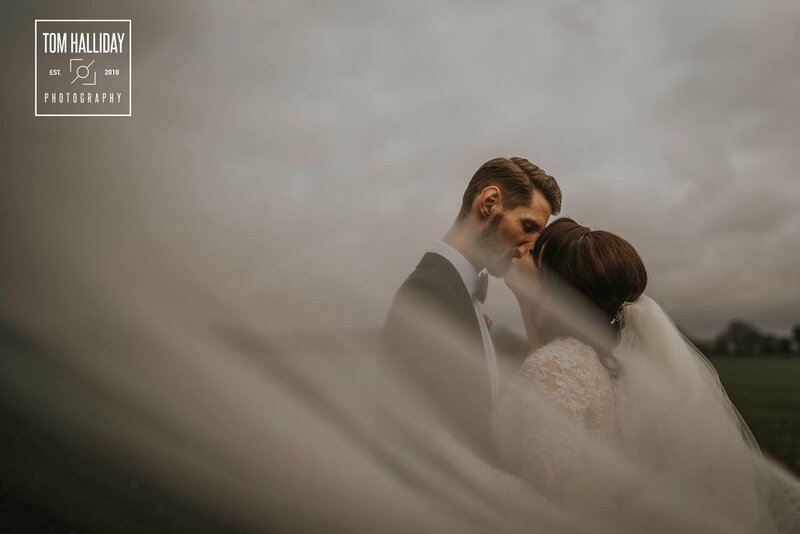 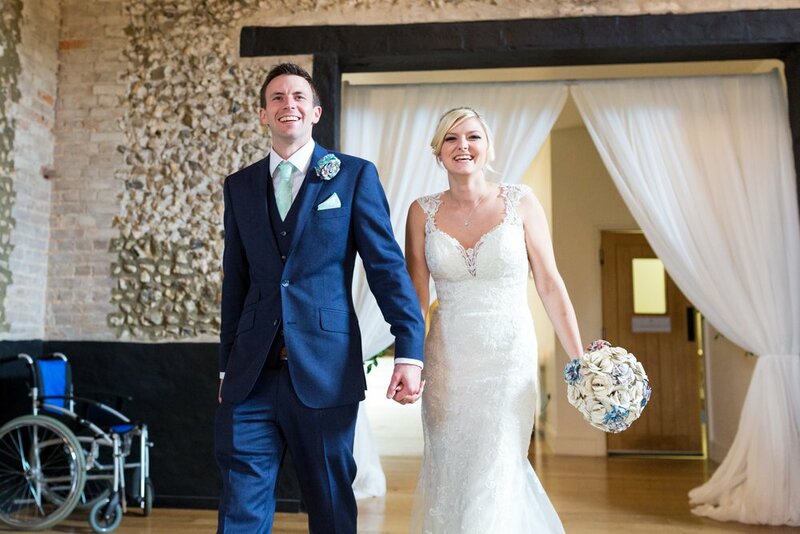 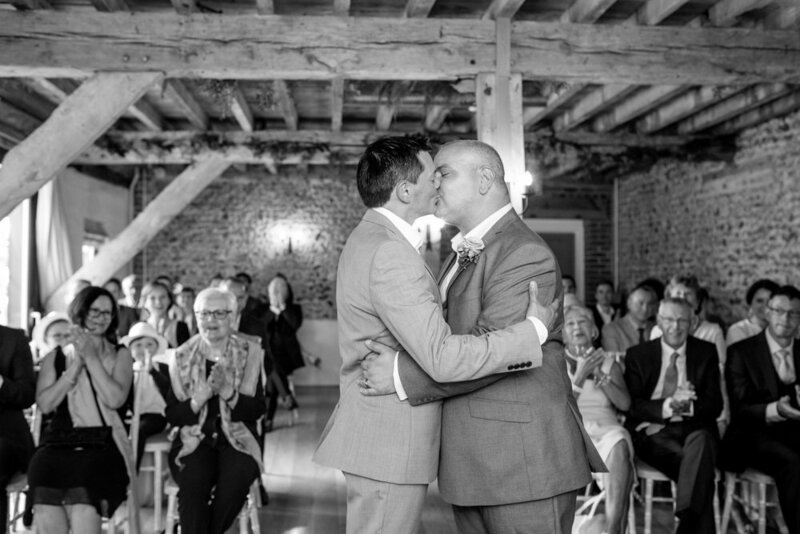 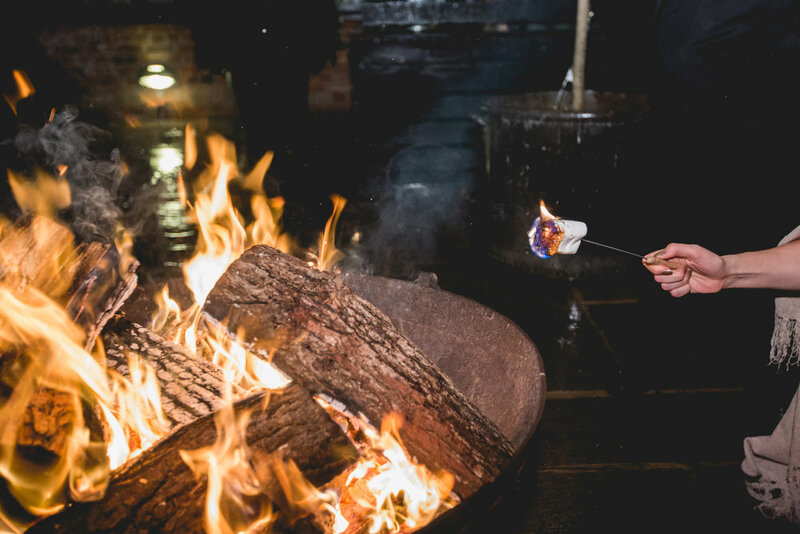 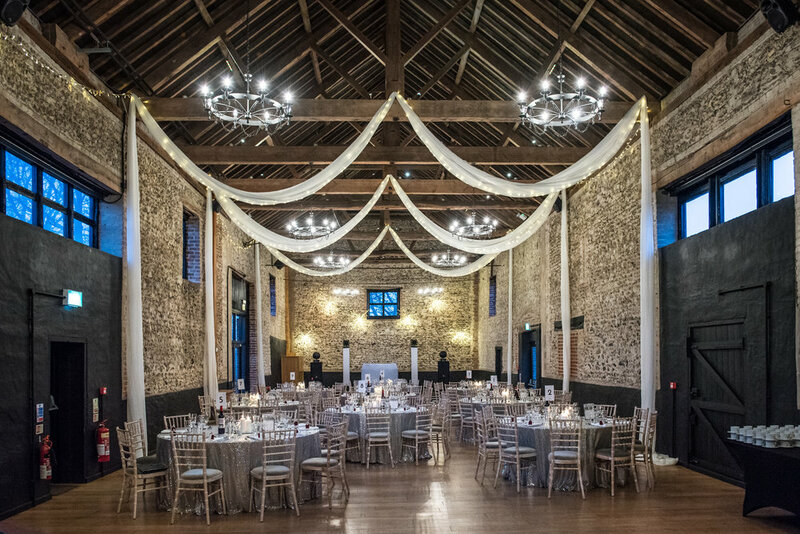 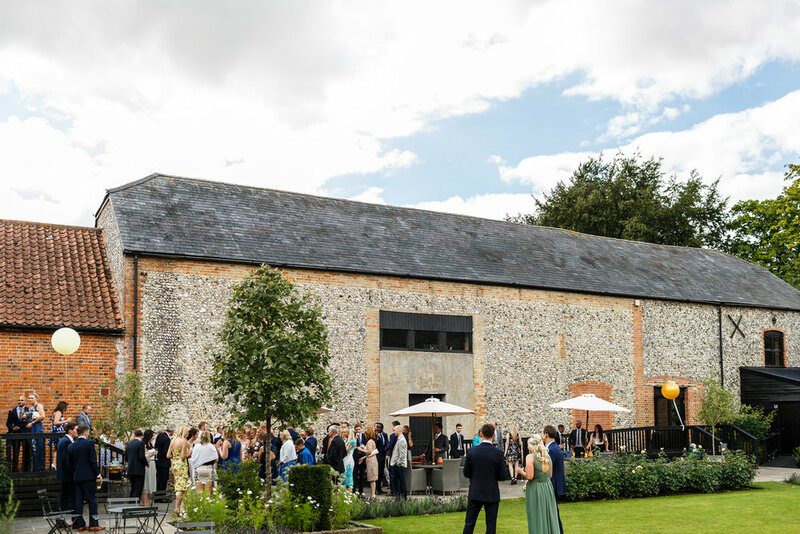 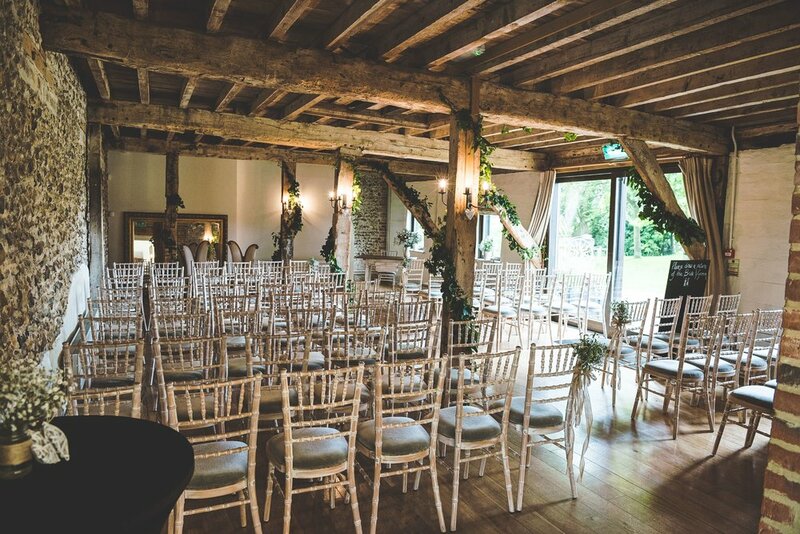 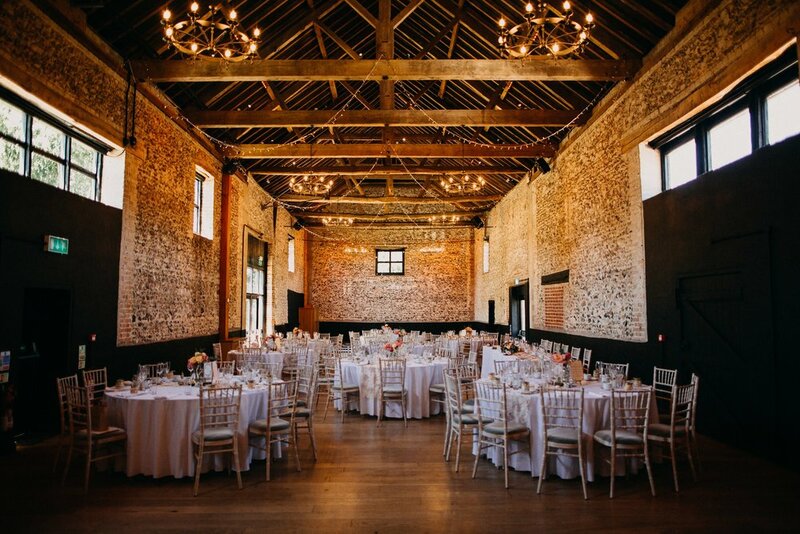 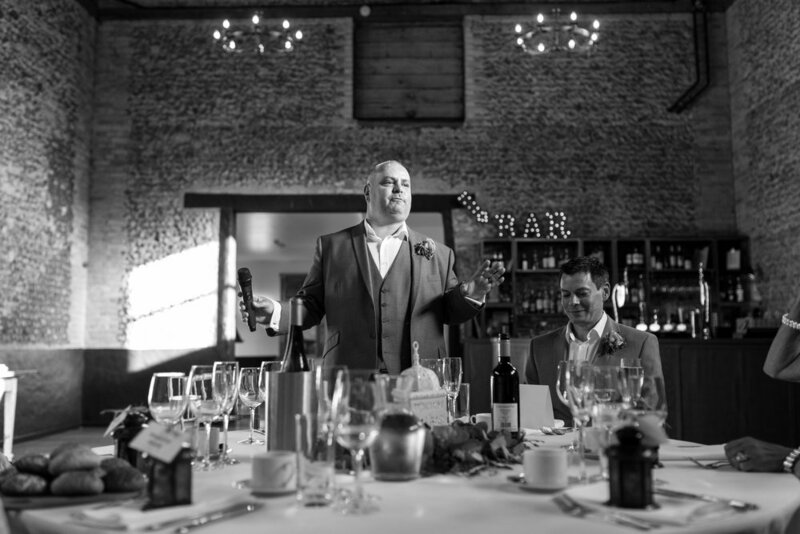 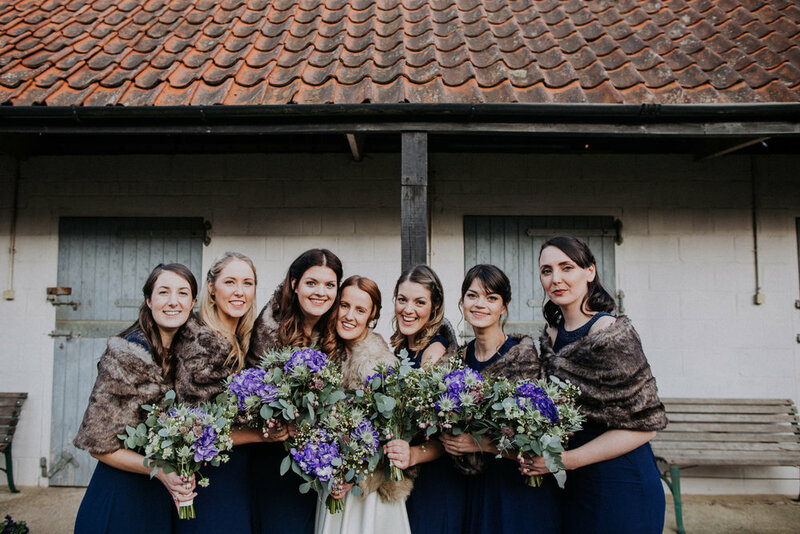 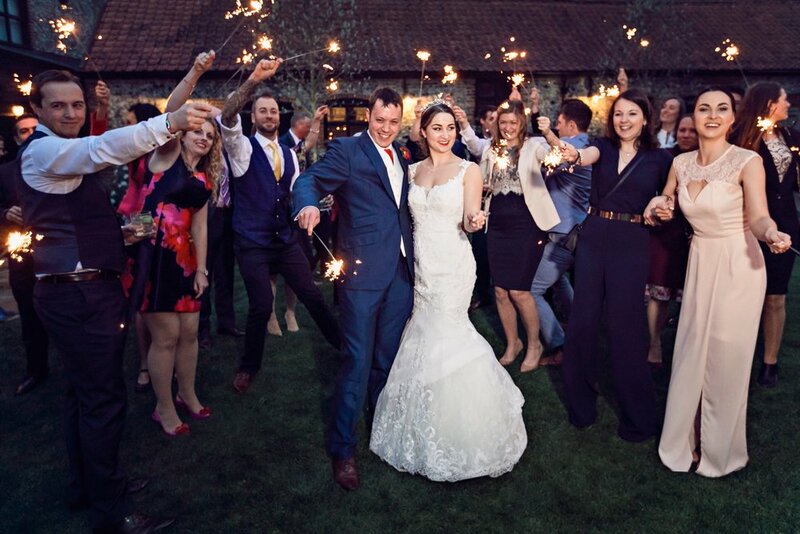 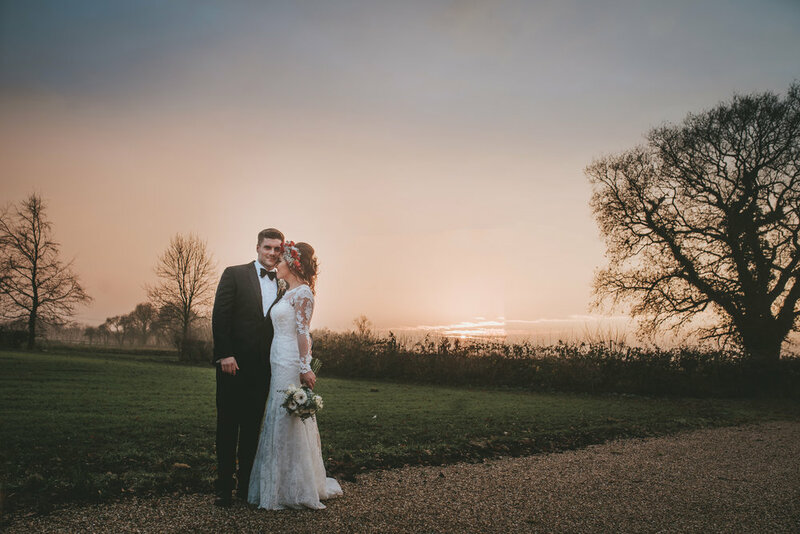 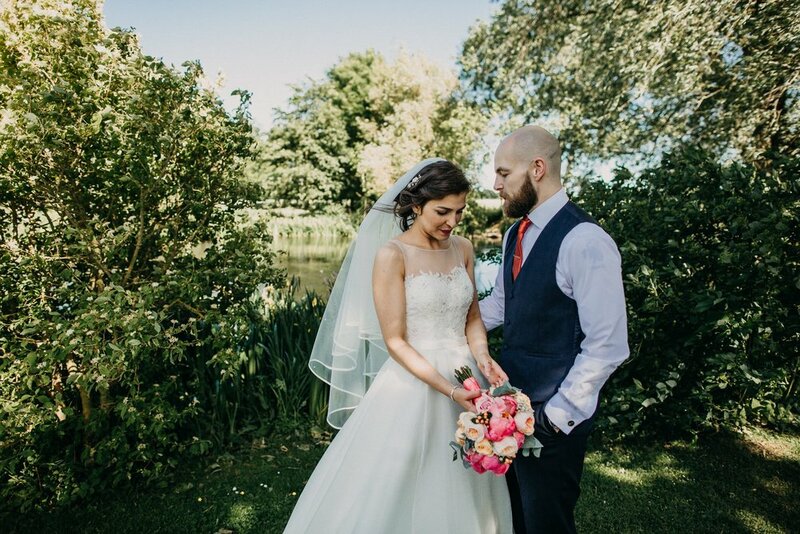 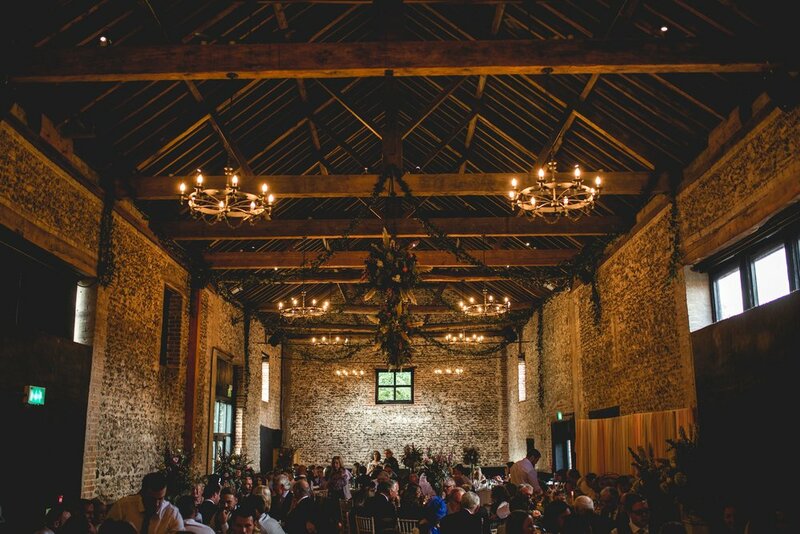 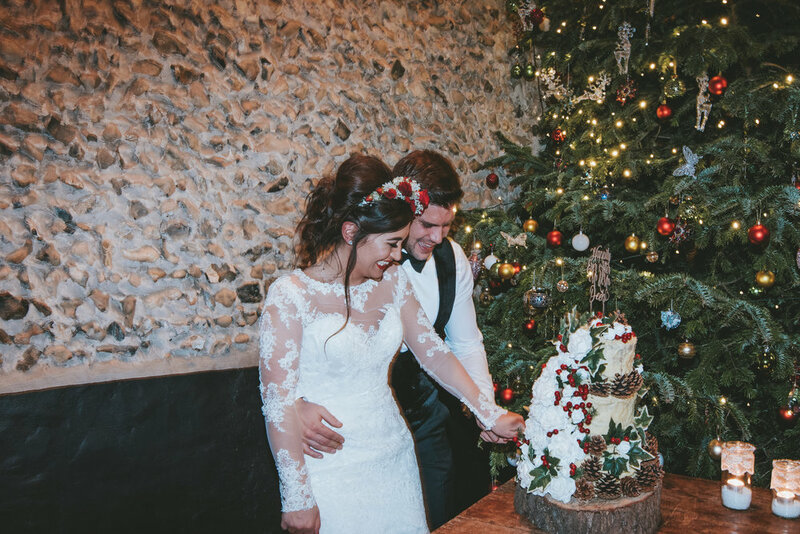 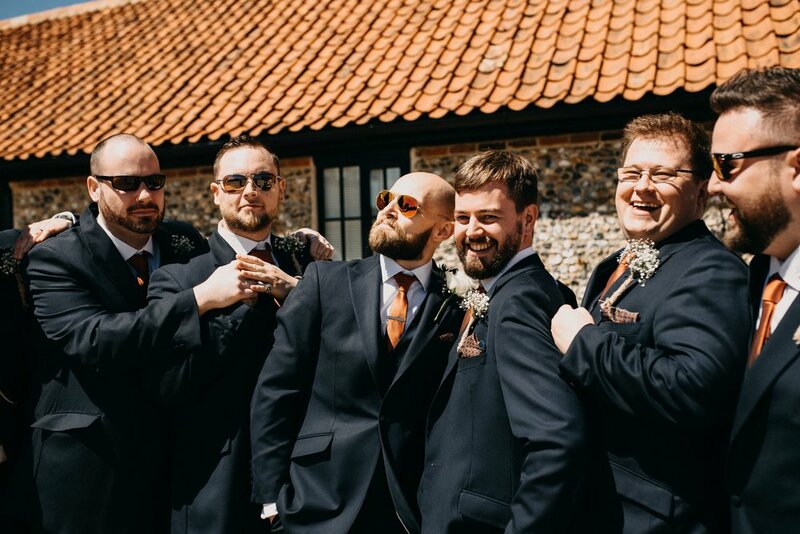 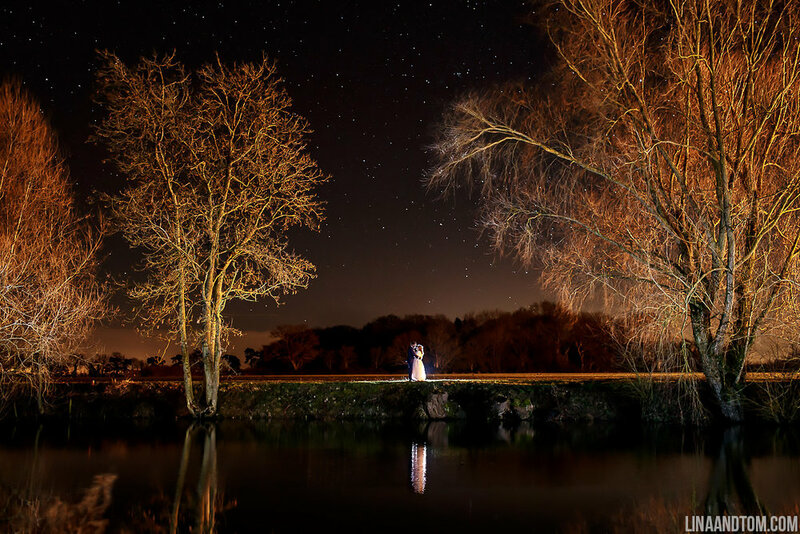 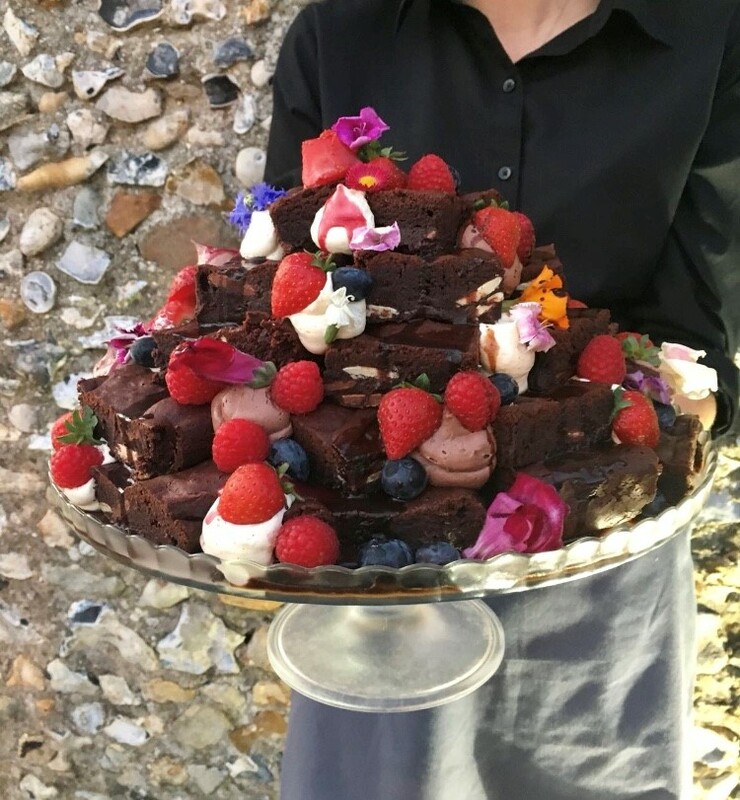 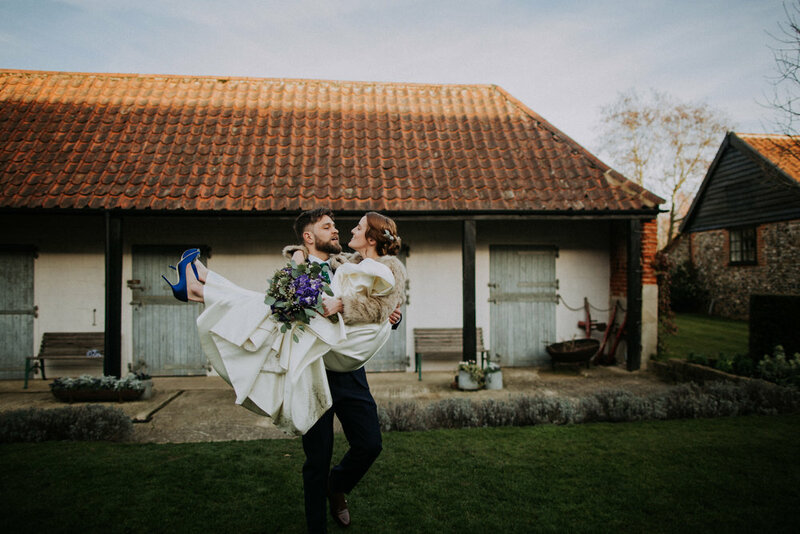 We are proud to call our award-winning Granary Barns one of the best wedding venues in Suffolk and Cambridgeshire, and welcome couples all year round to our luxury venue. 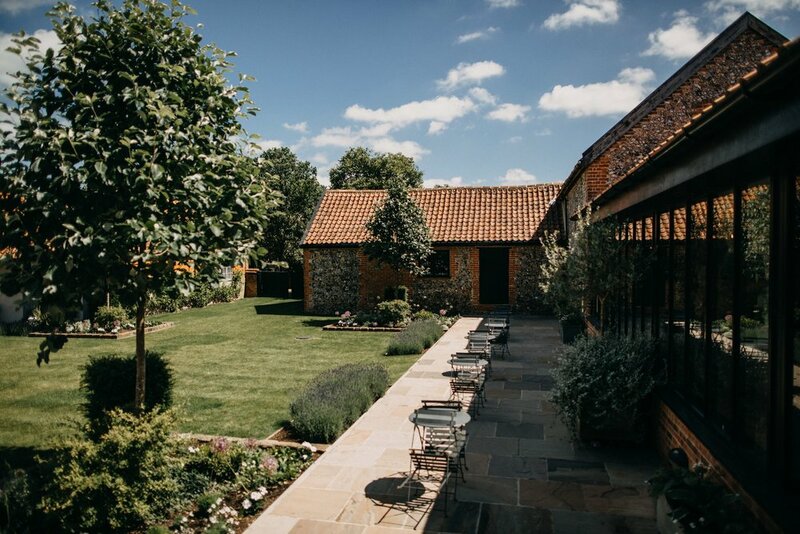 But what do you need to consider when searching for your perfect location? 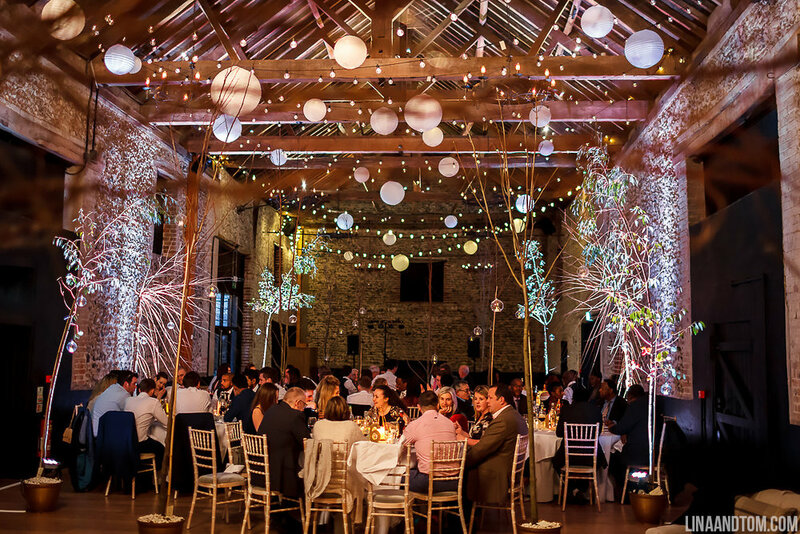 We've created an informative check-list to use as a guide when viewing potential spaces. 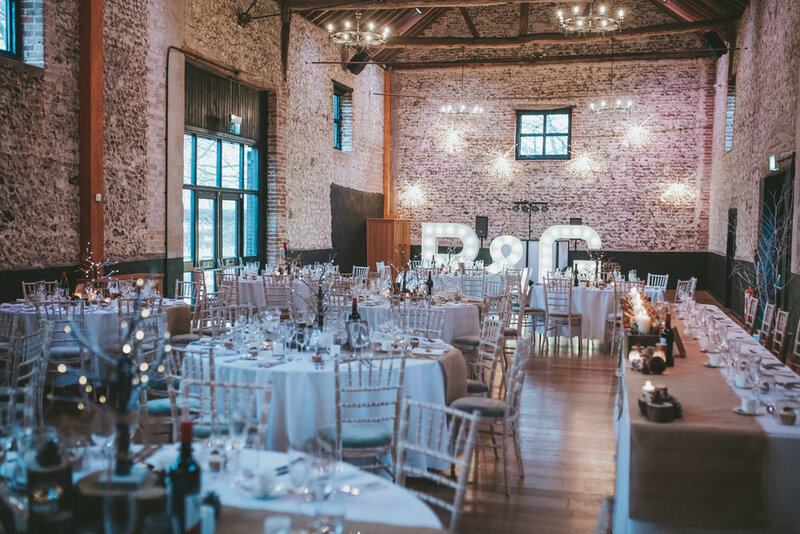 What should you be thinking about when searching for your perfect wedding venue? 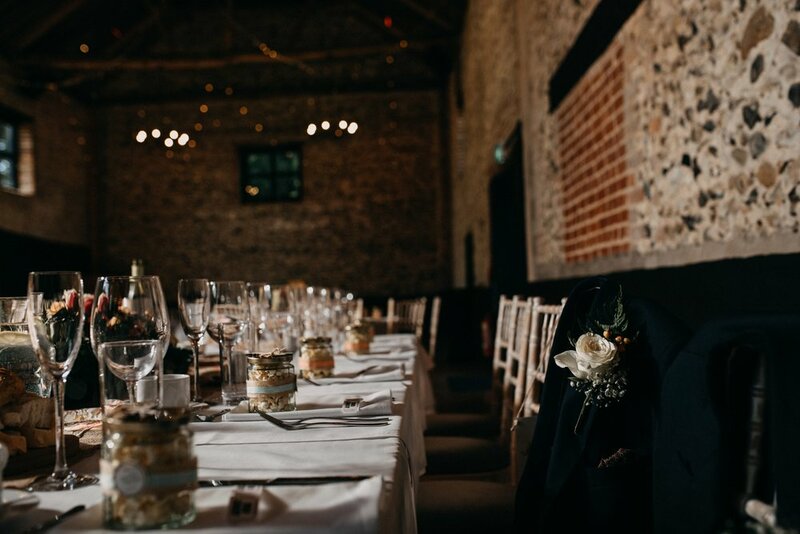 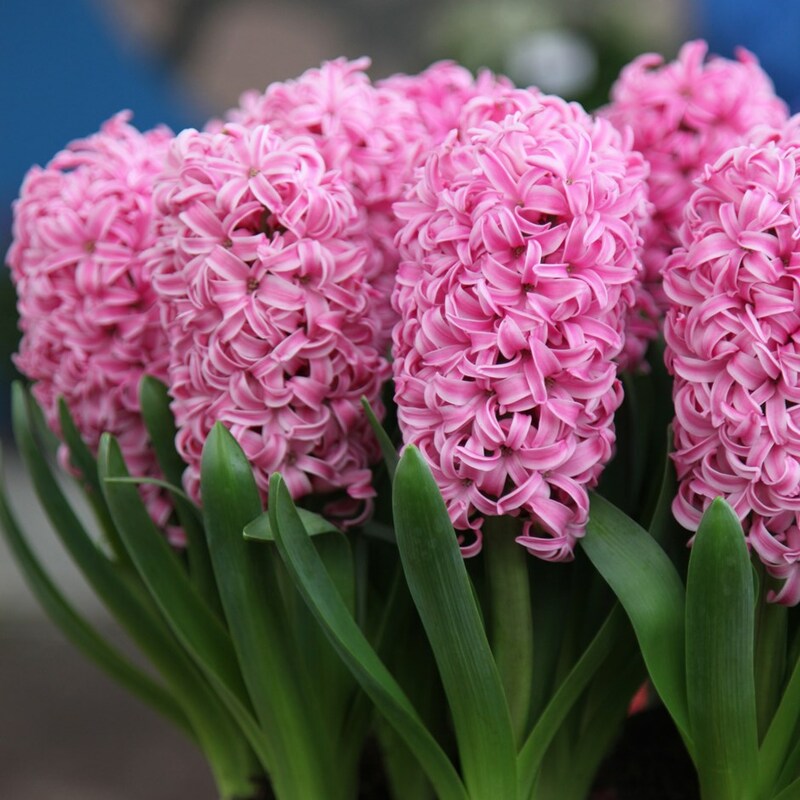 If you've already got a date in mind, one of the first things to check is the availability of the venue. 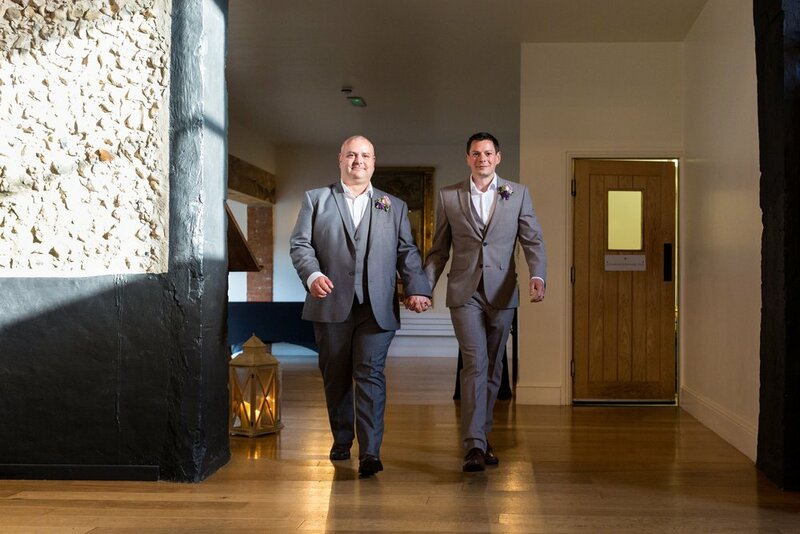 Also make sure to check the days before and after your preferred wedding date, just in case the wedding venue or surrounding accommodation may be booked. 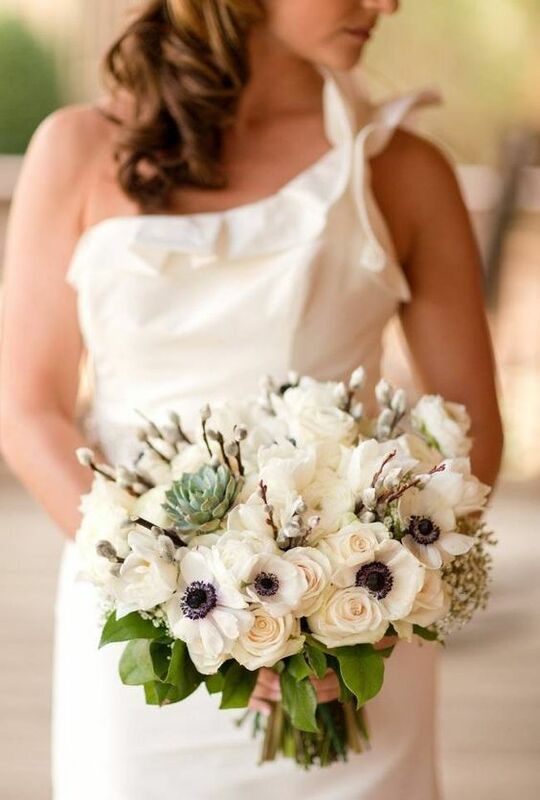 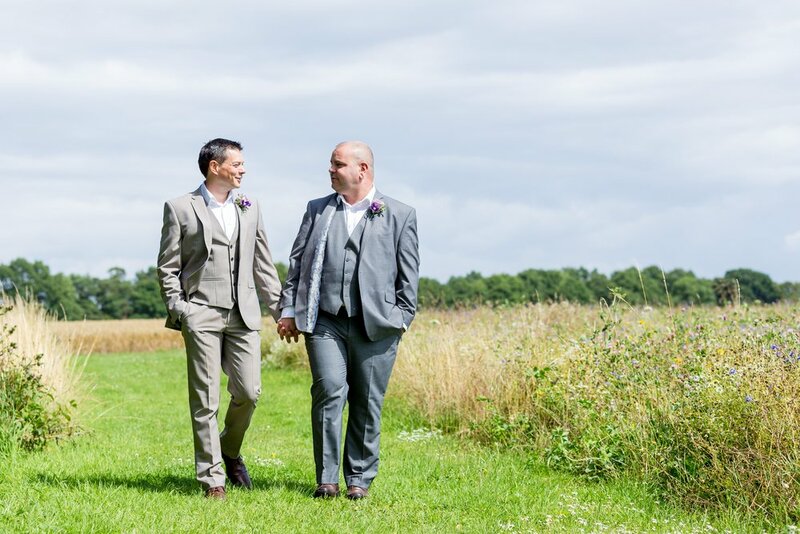 One of the most important aspects of a wedding day will be who you choose to share those special memories with. 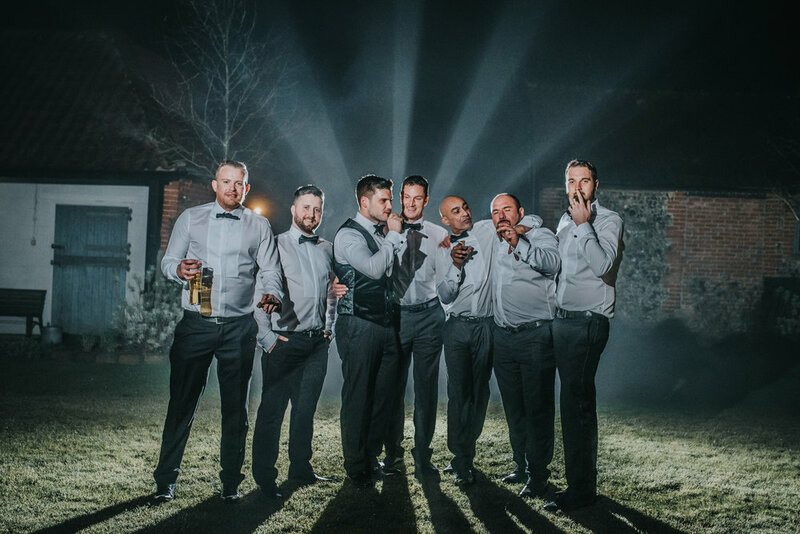 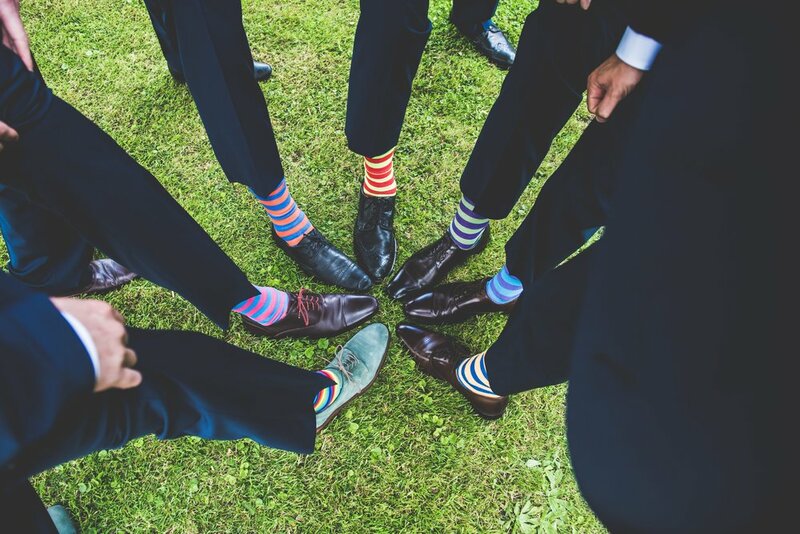 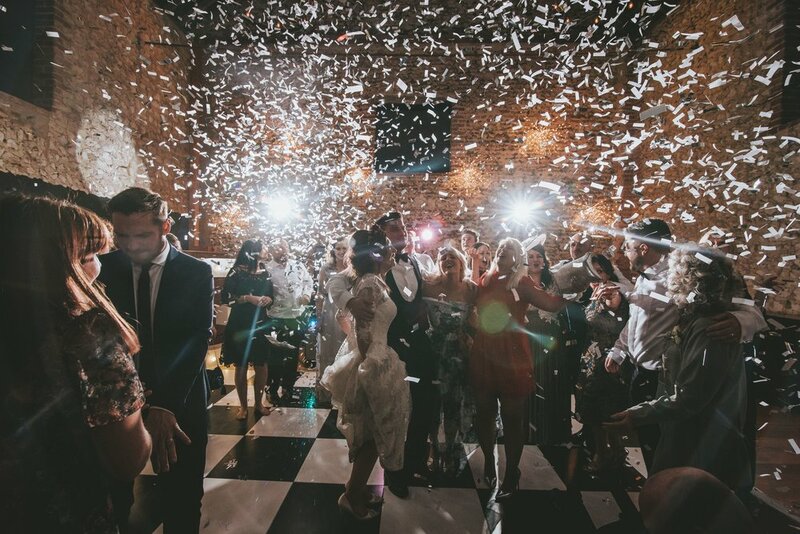 You may have already created a guest list and if so, make sure you let the venue know your estimated numbers to make sure they are able to accommodate you and your guests. 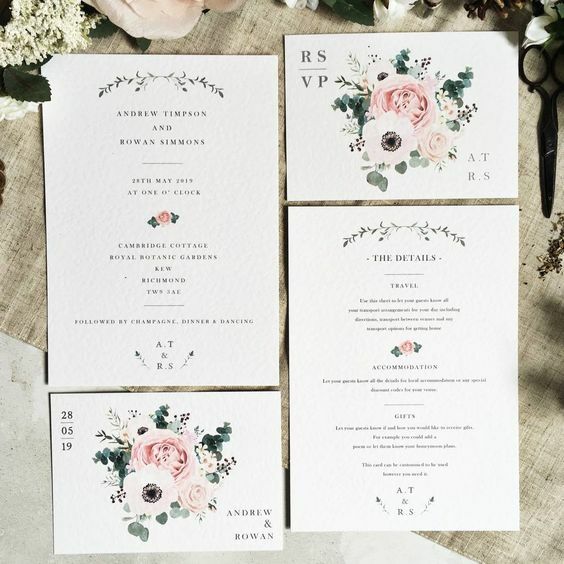 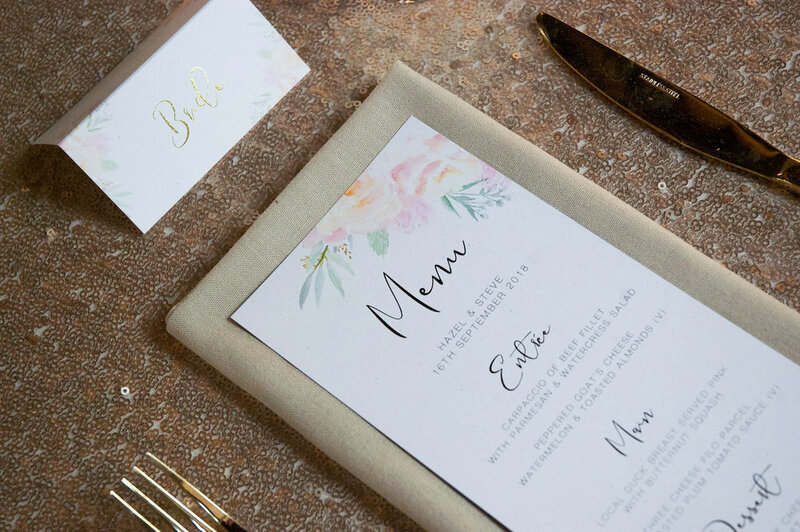 You don’t want to spend your wedding day worrying about timings or who is announcing the wedding breakfast! 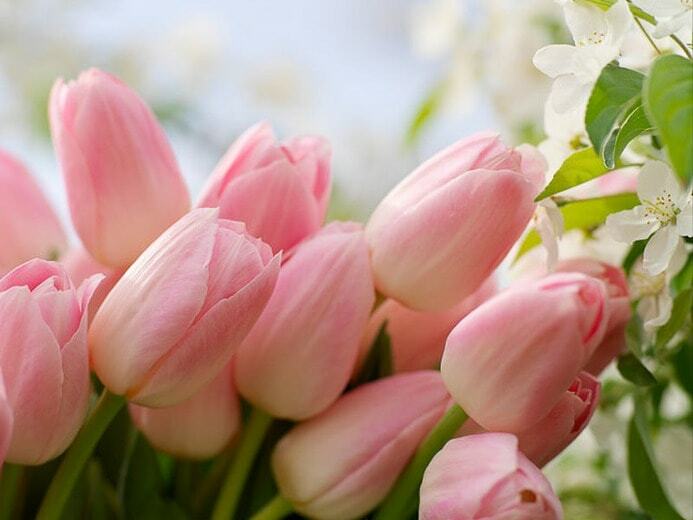 This is your day and you shouldn't have to worry about a thing! 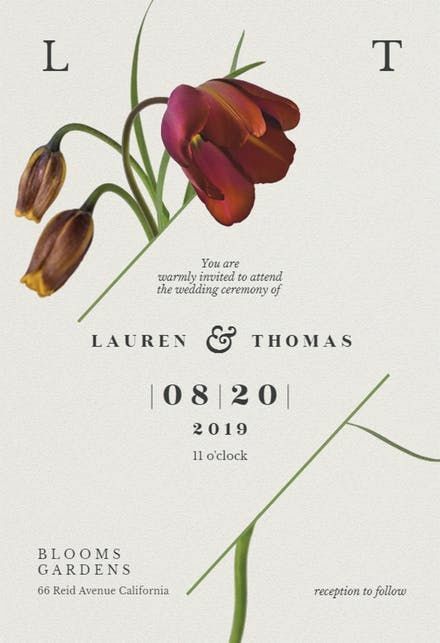 Check if there’ll be a Wedding Co-Ordinator there on the day. 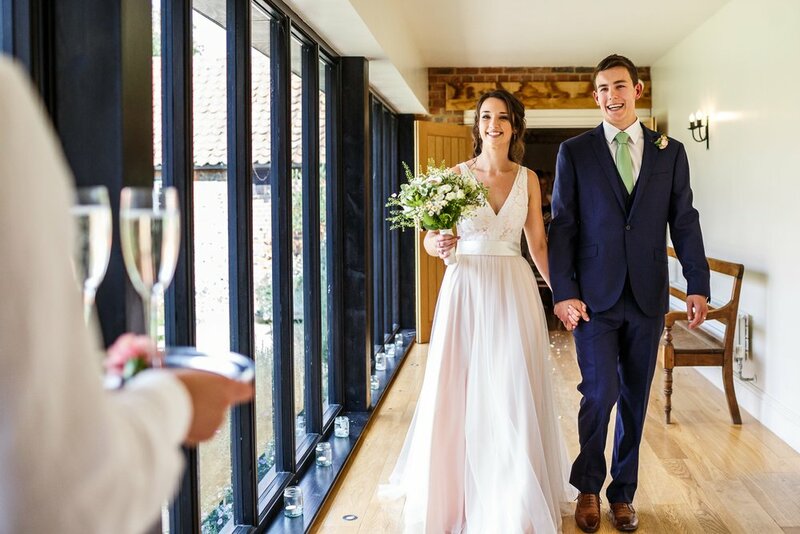 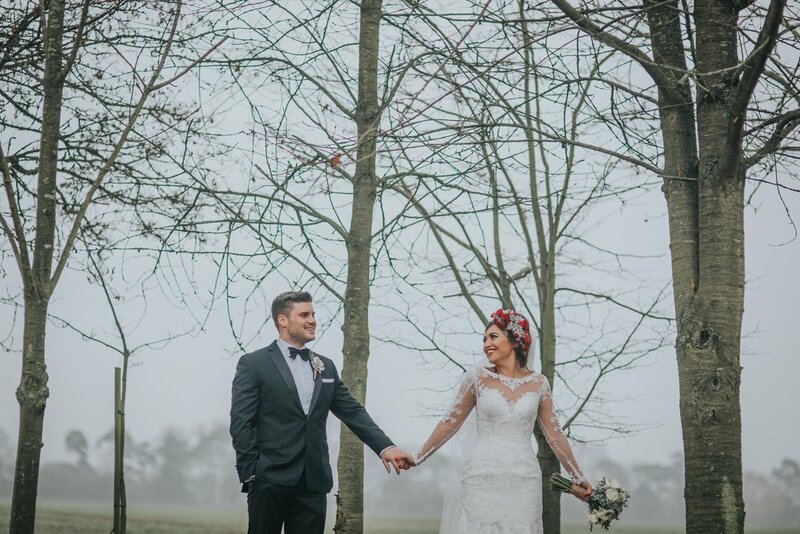 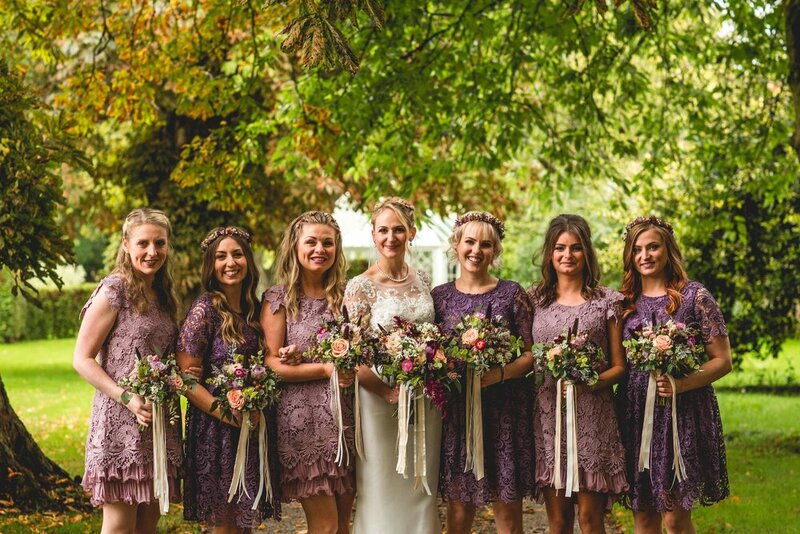 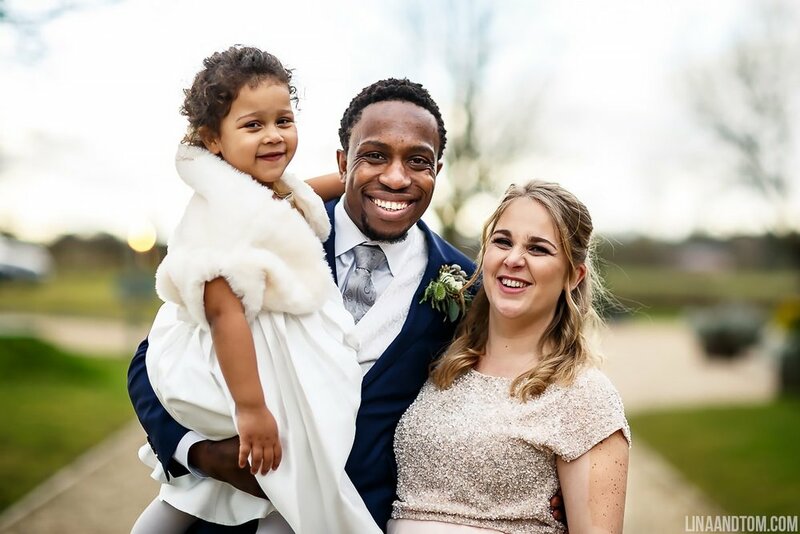 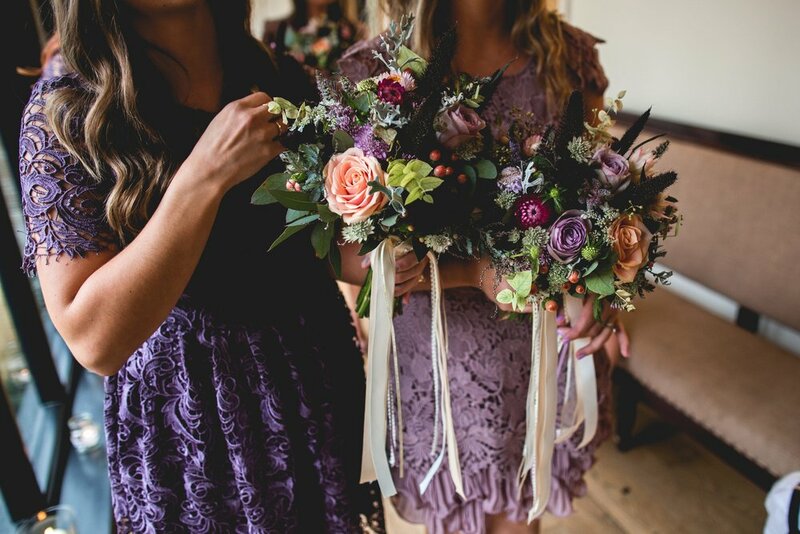 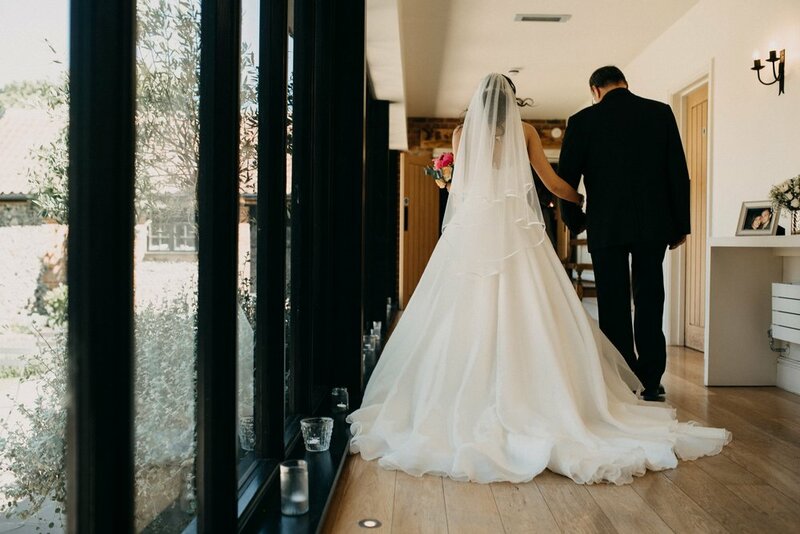 Here at the The Granary Estates we have an award-winning Events Team who will be with you from your very first viewing through until your first dance as a married couple, making sure the day runs smoothly and efficiently. 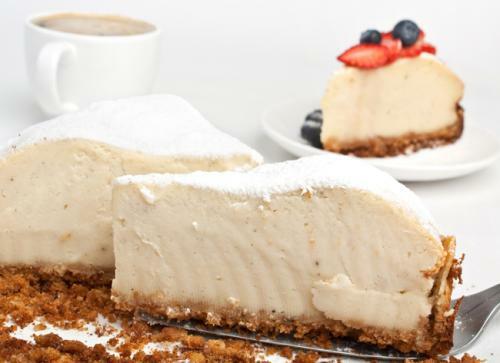 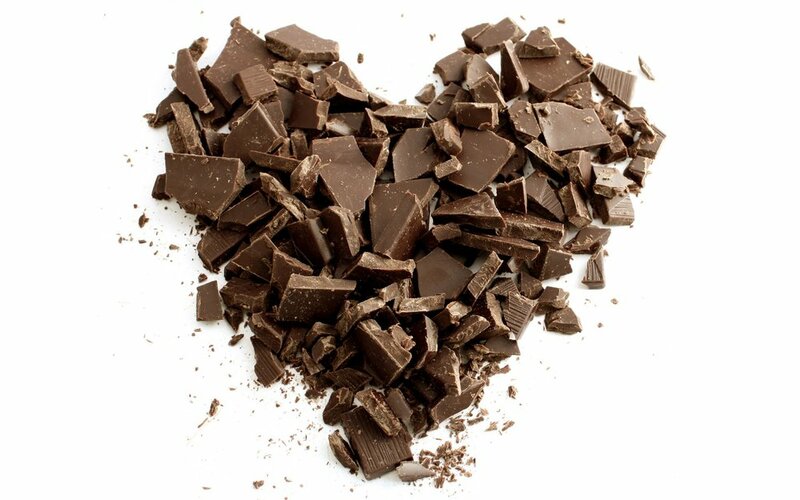 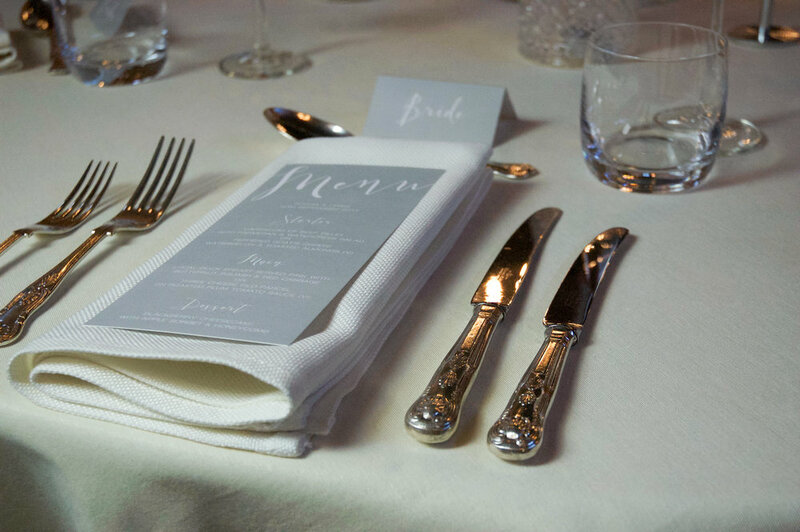 After the marriage formalities, you will be ready for a nice chilled drink and delicious meal. 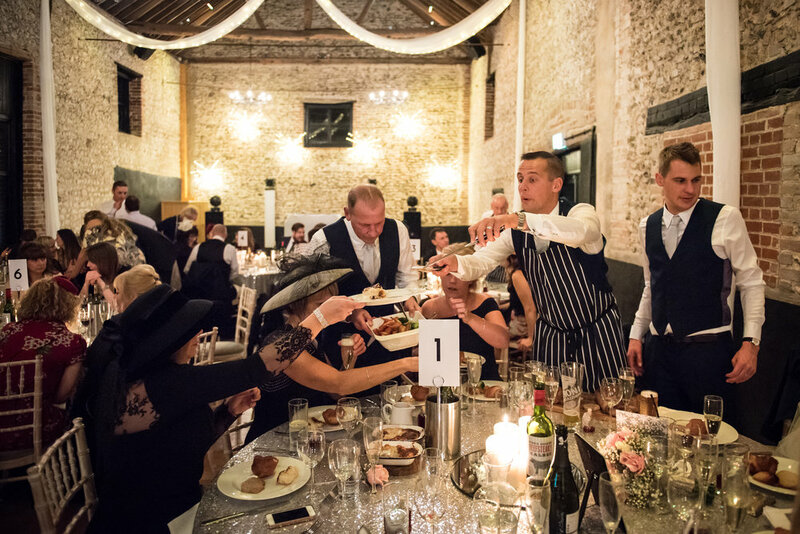 Enquire about the food and drink packages on offer and how the venue sources this, whether it be internal or external catering. 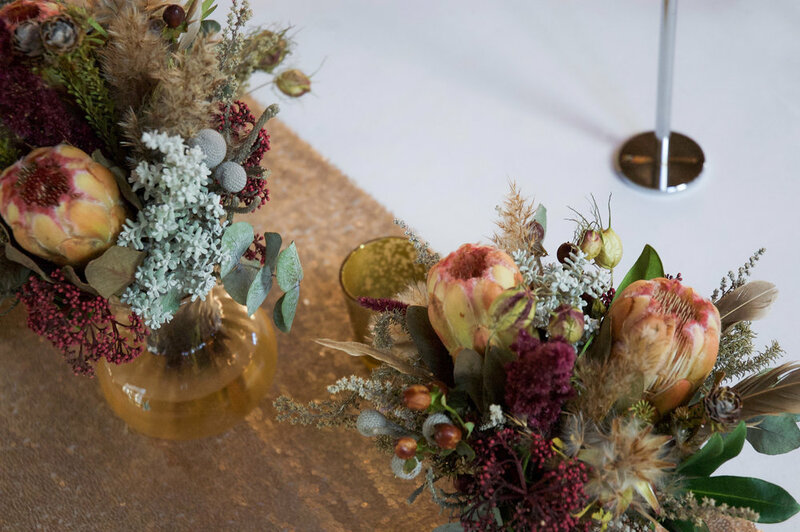 Make sure you also find out prices of corkage and any additional charges as you don’t want to uncover these costs when it’s too late. 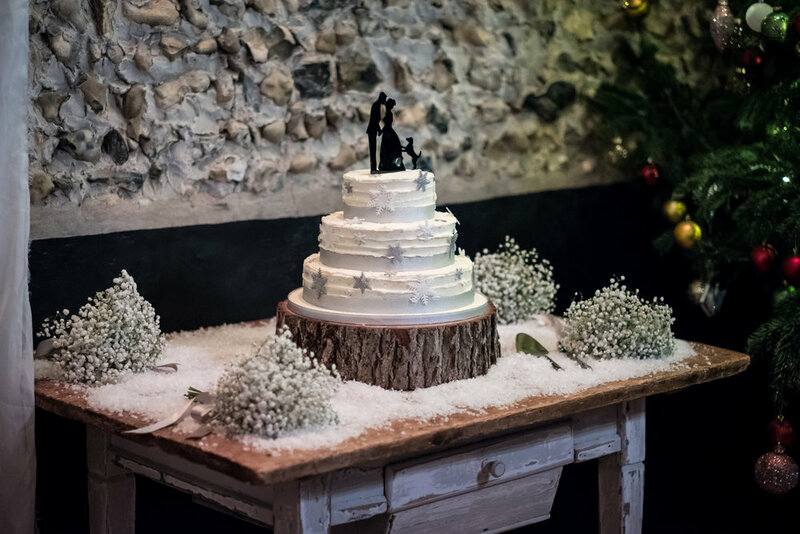 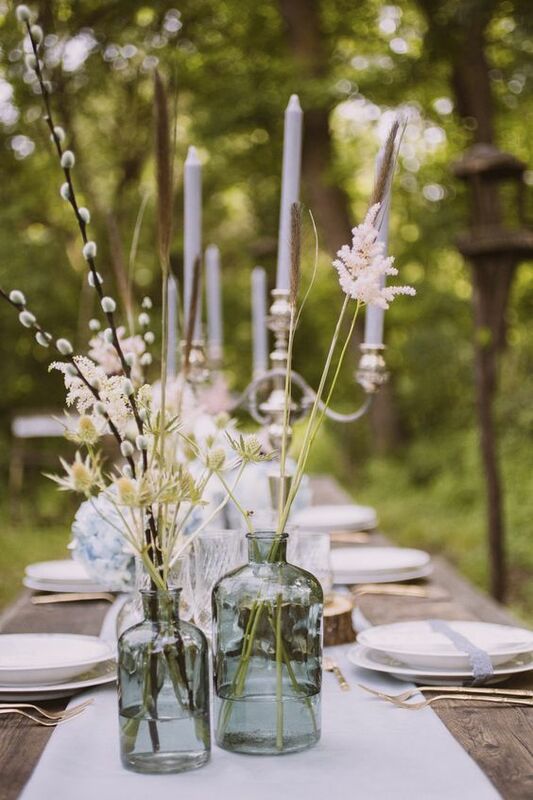 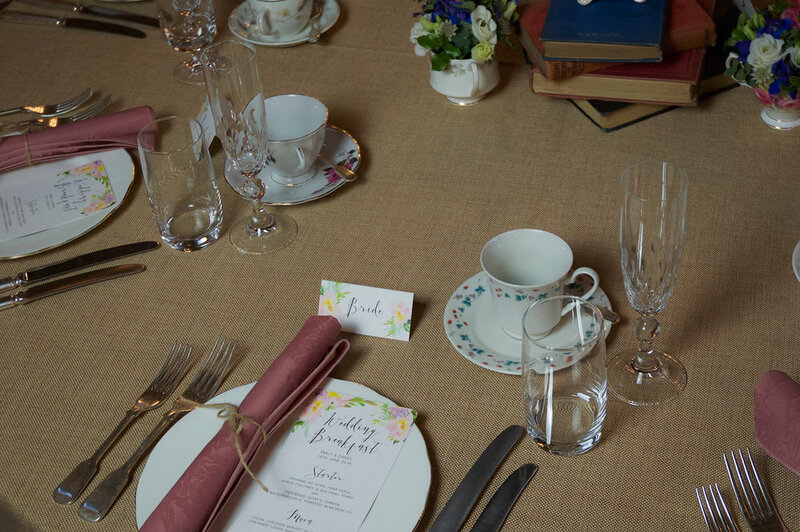 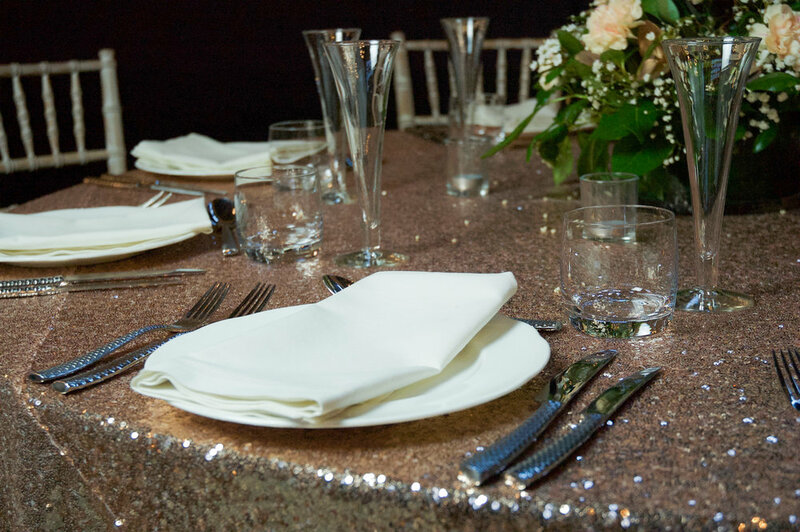 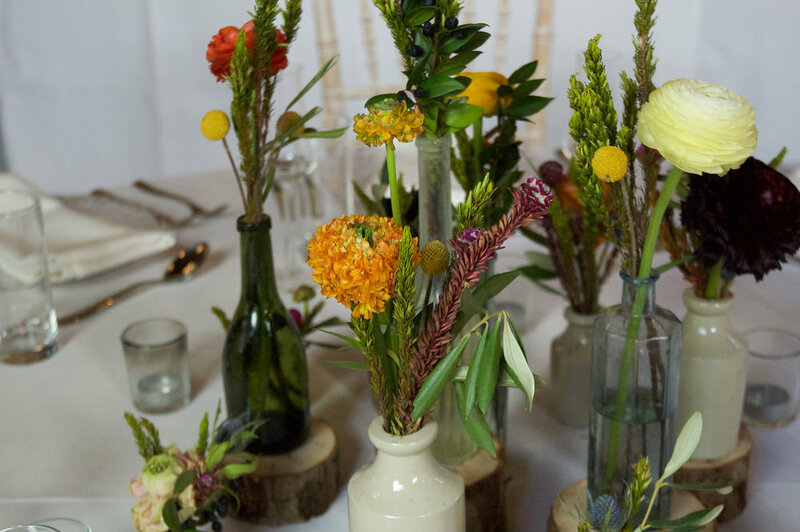 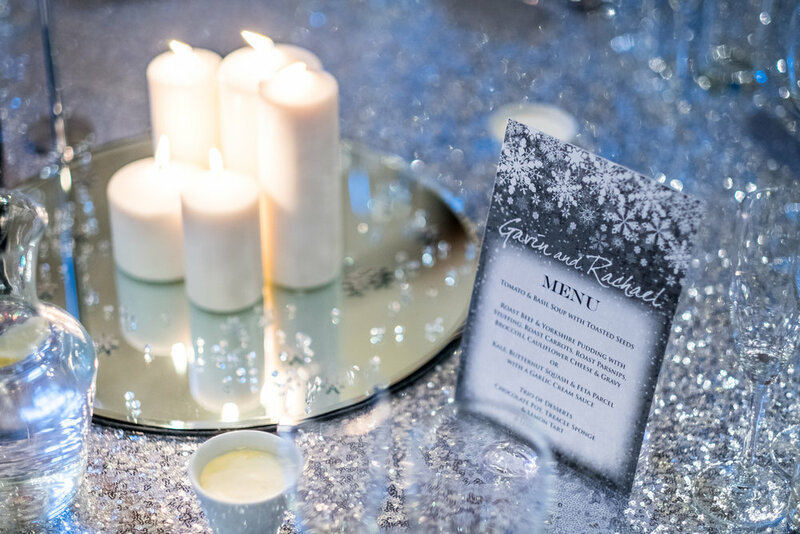 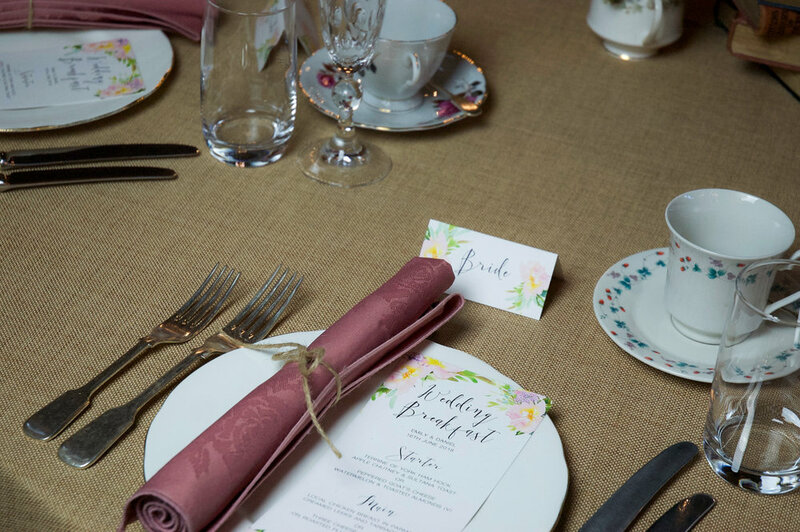 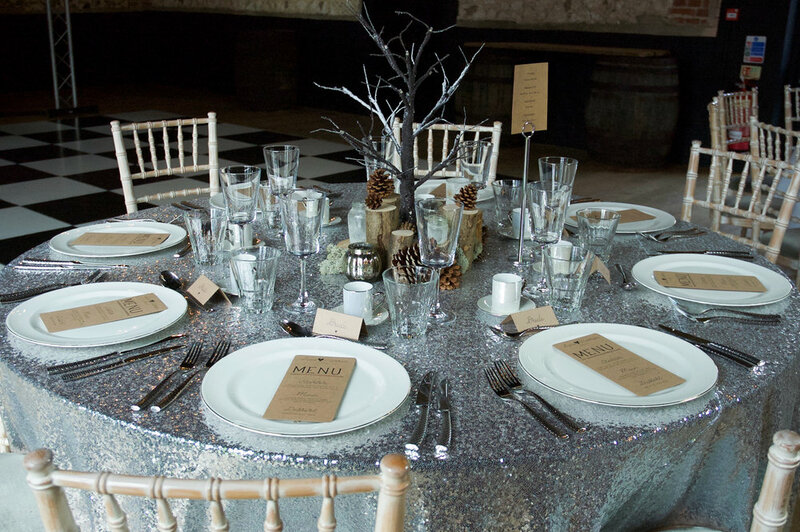 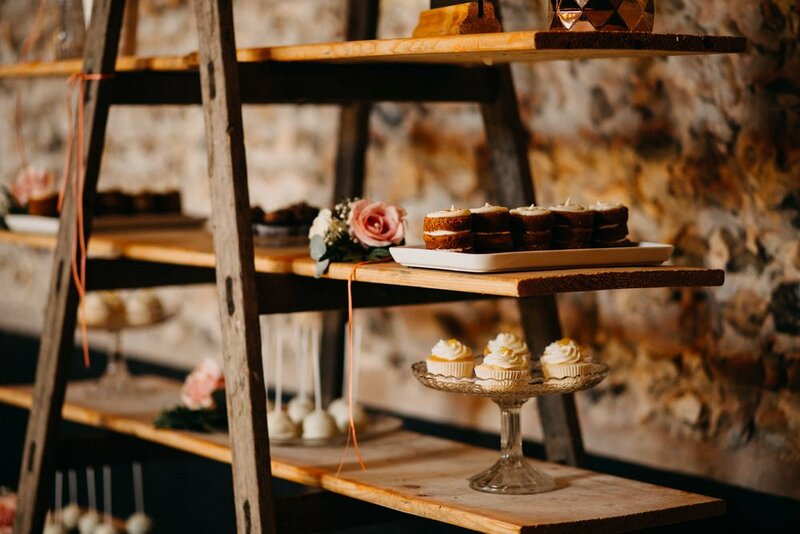 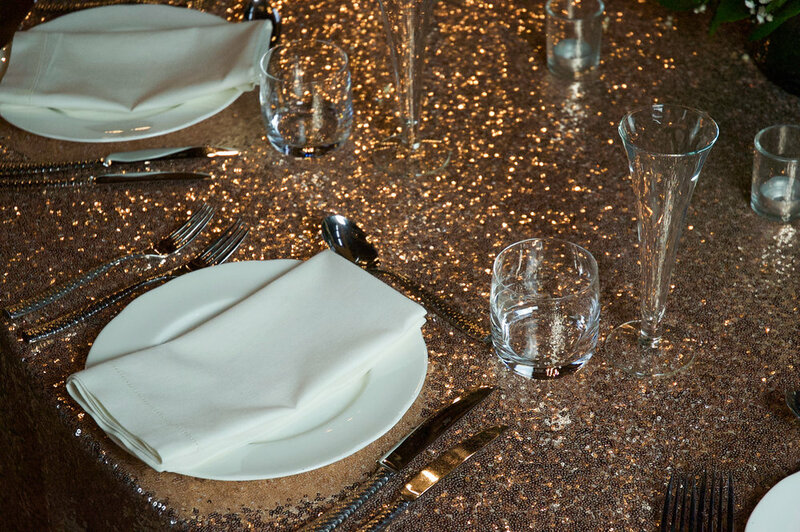 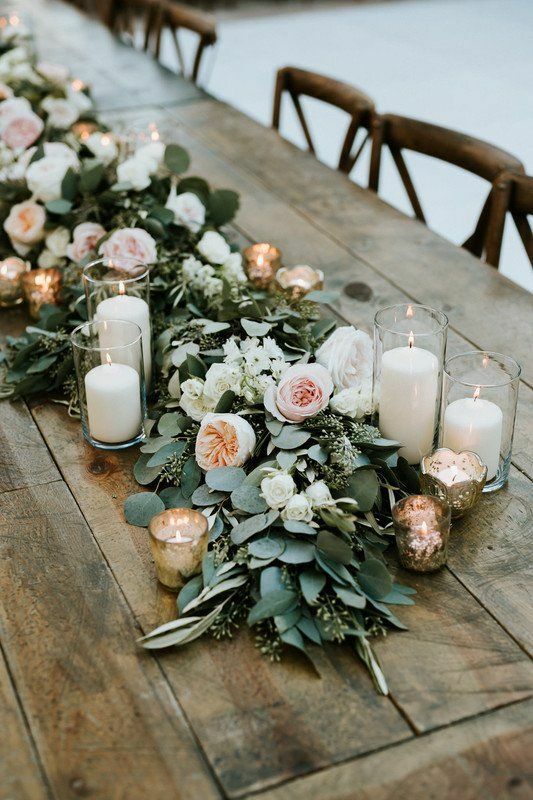 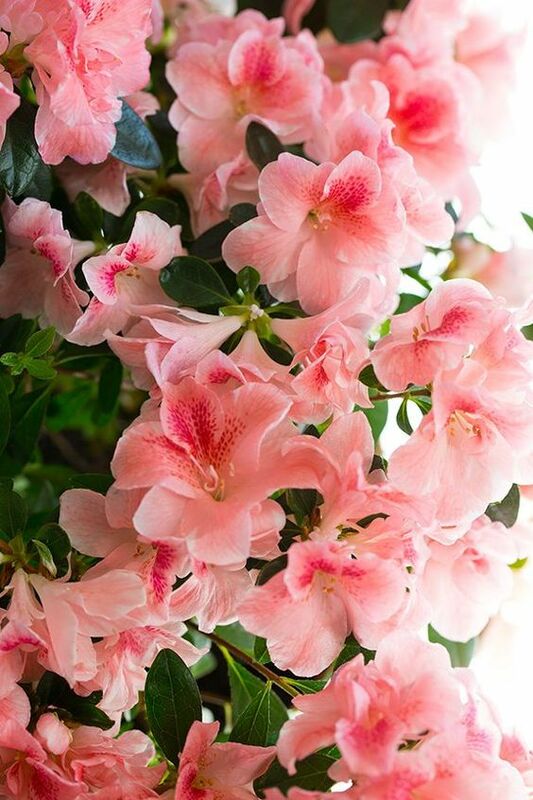 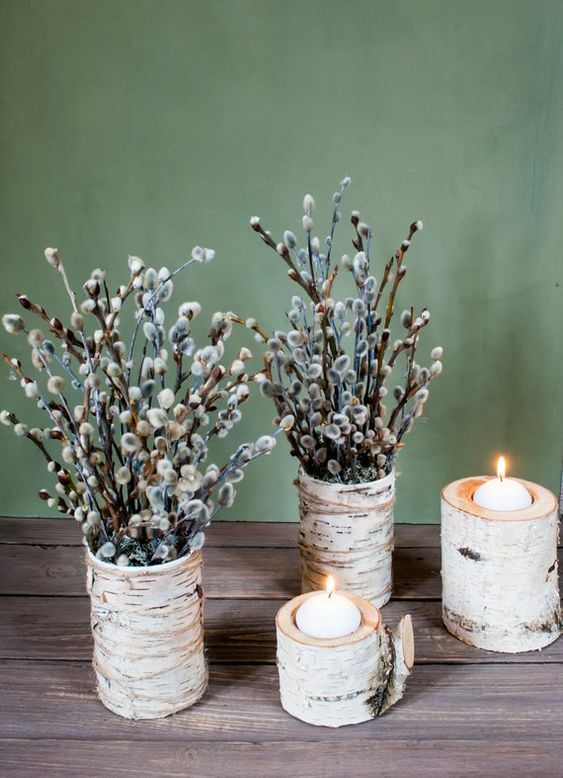 If you’re looking to decorate the wedding venue and add your own personal touch, ask what you can change, areas your are allowed to decorate and if anything is provided such as tables, chairs, cake stands etc. 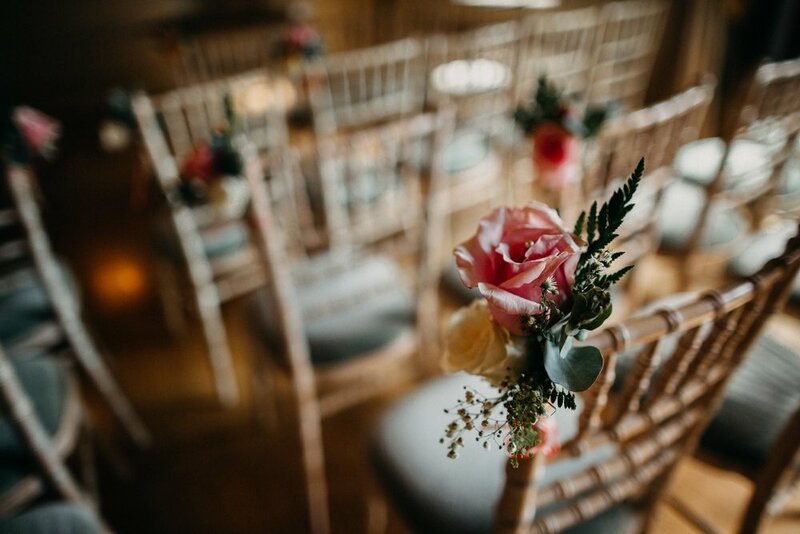 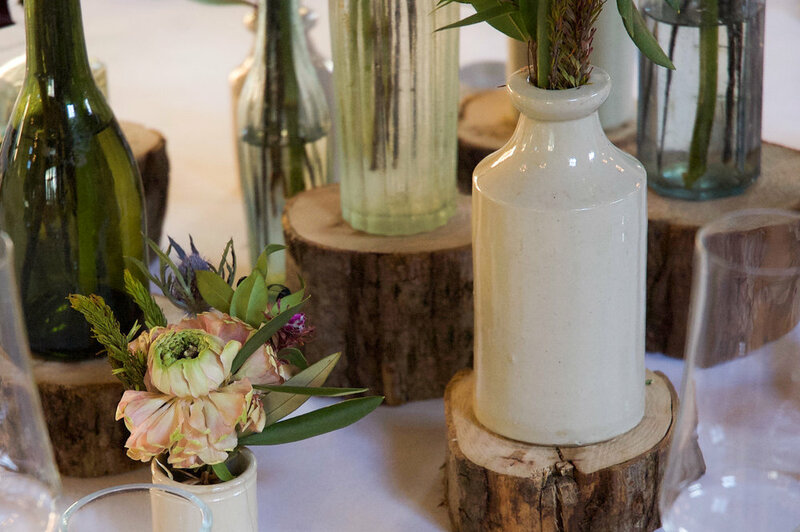 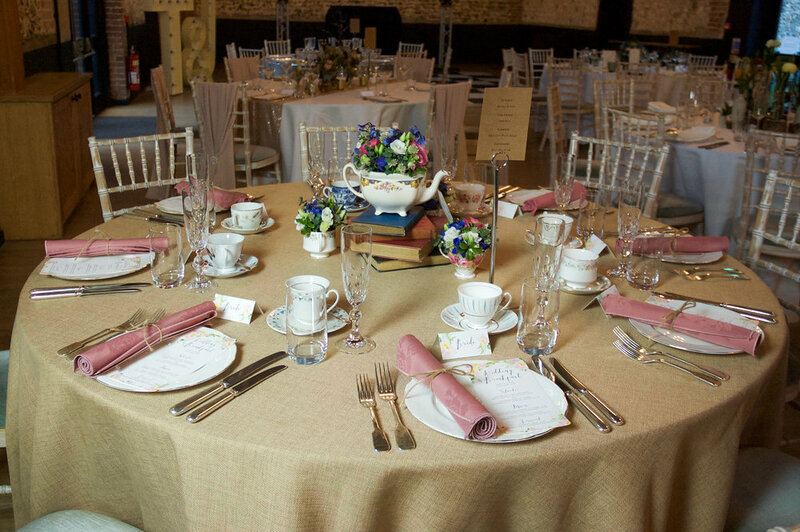 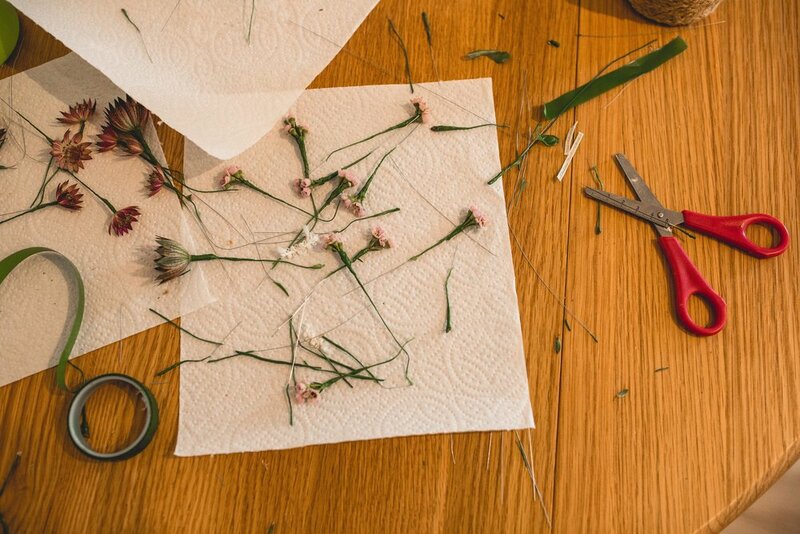 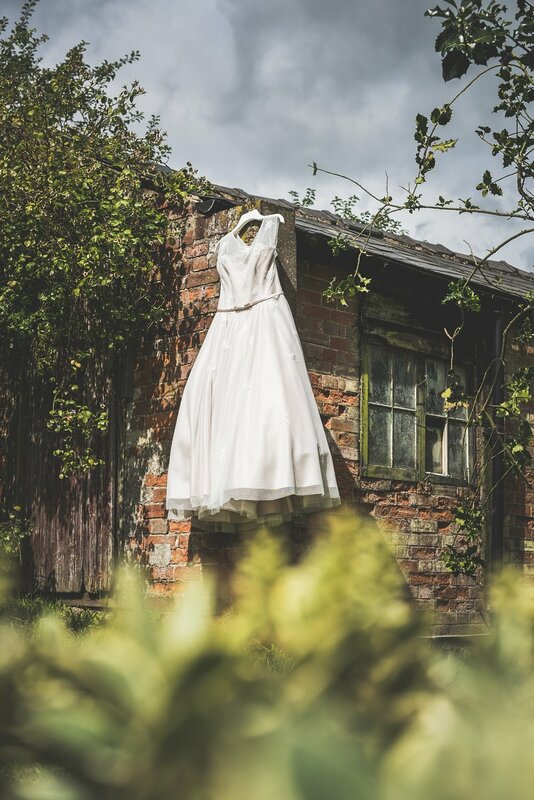 We have an extensive 'Prop Shop' here at The Granary Estates that includes many items/pieces of furniture which our couples may hire for the big day, easing the need to spend lots of money on items you will just use for one day. 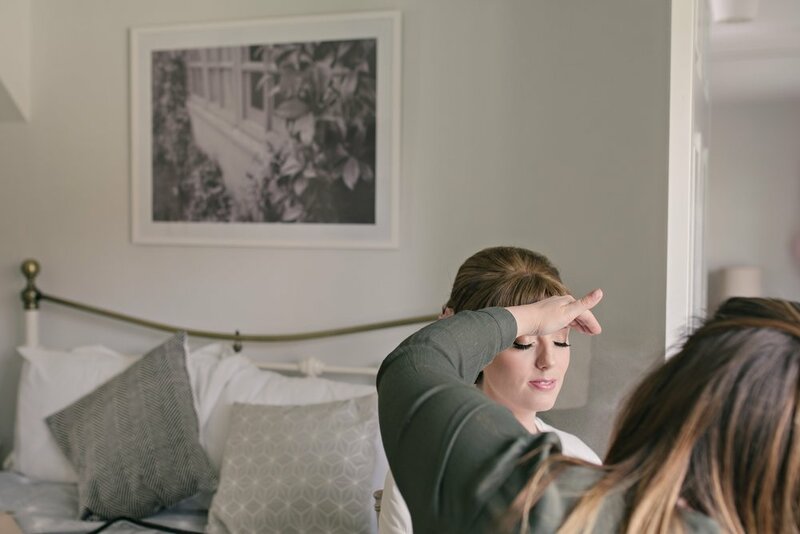 If you have friends and family travelling to the venue or would like somewhere to get ready before hand, check if the venue has accommodation on site and if there’s suitable hotels nearby for your bridal suite, your guests or somewhere to spend your first night as a married couple. 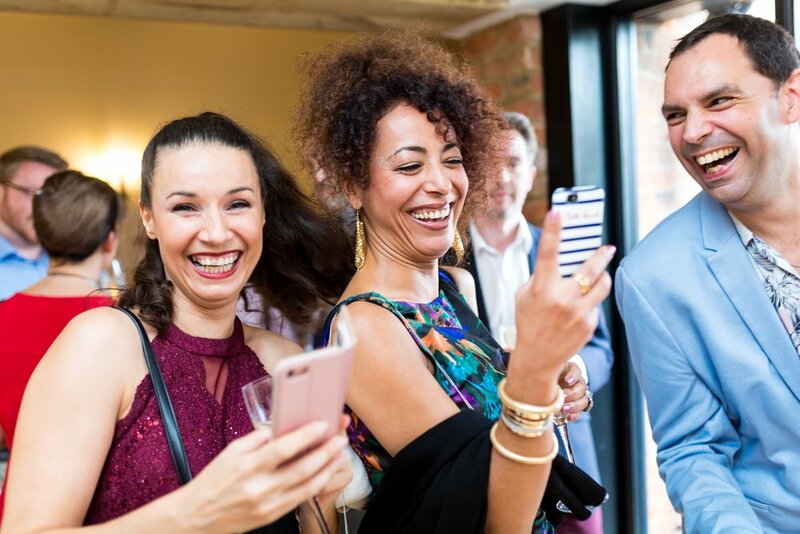 Check the financial schedule of payments such as the deposit amount, cancellation policy and if the prices are fixed or likely to increase. 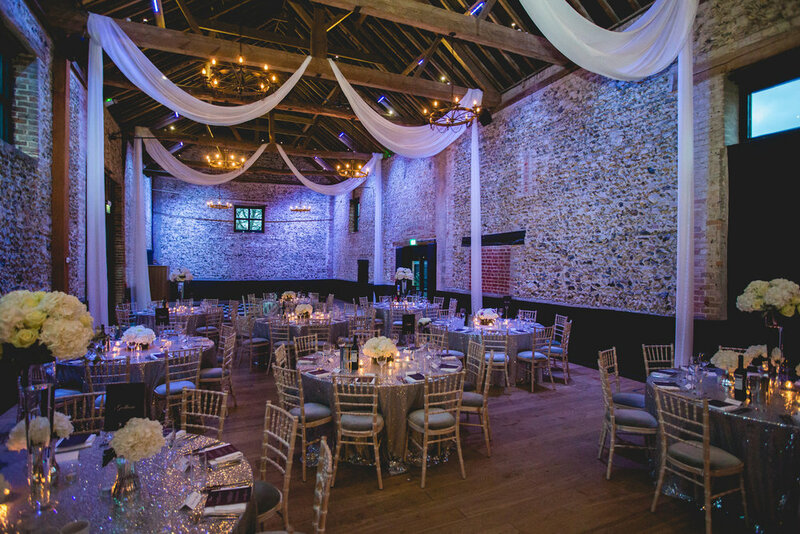 Remember if you’re booking your venue a couple of years in advance, the wedding venue could potentially increase their prices i.e. 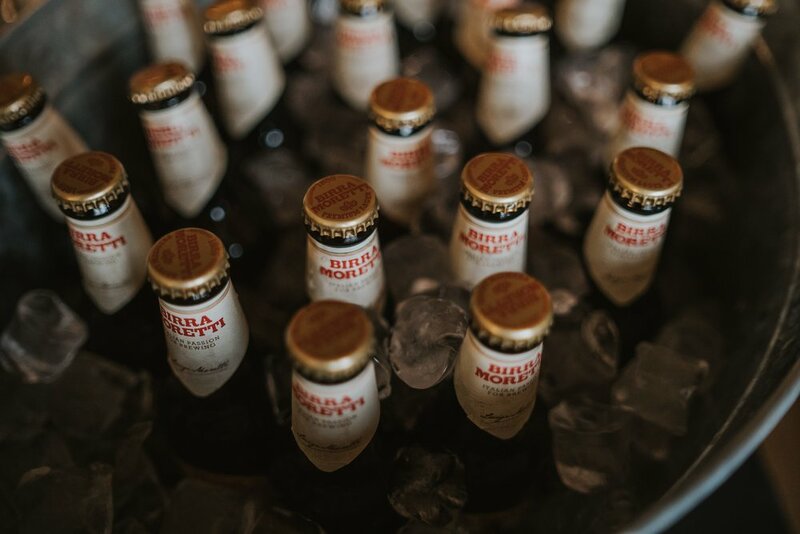 bar and drinks prices. 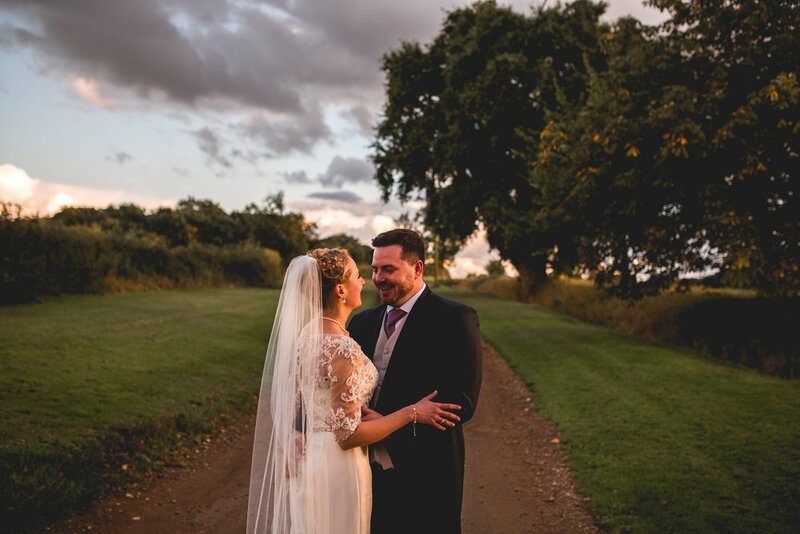 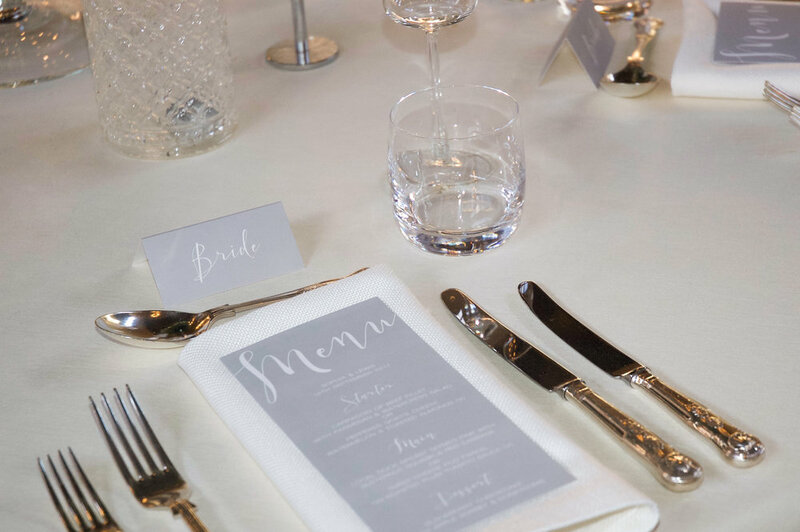 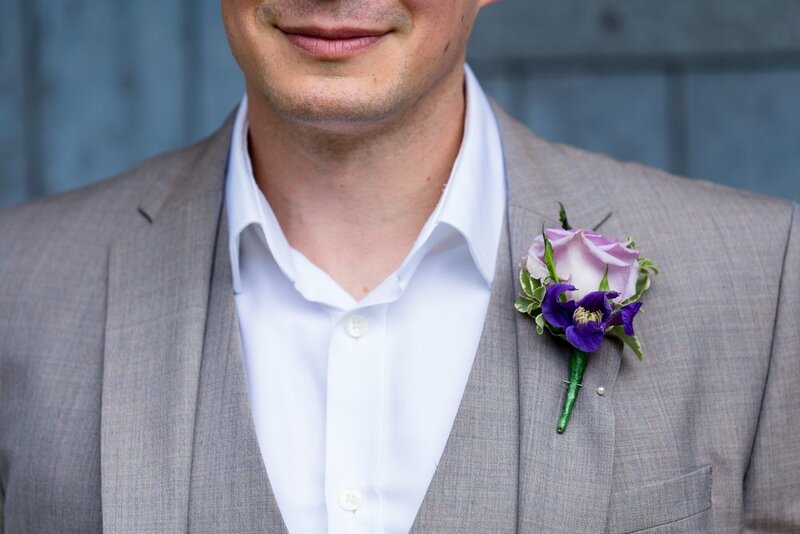 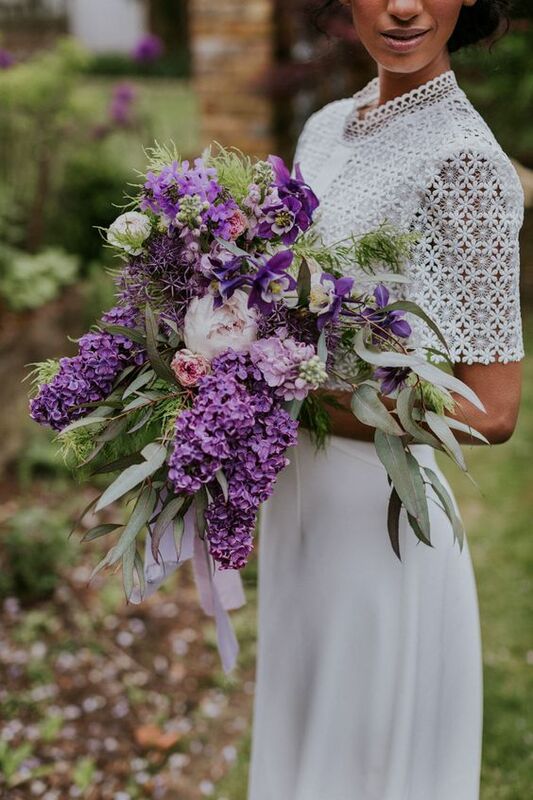 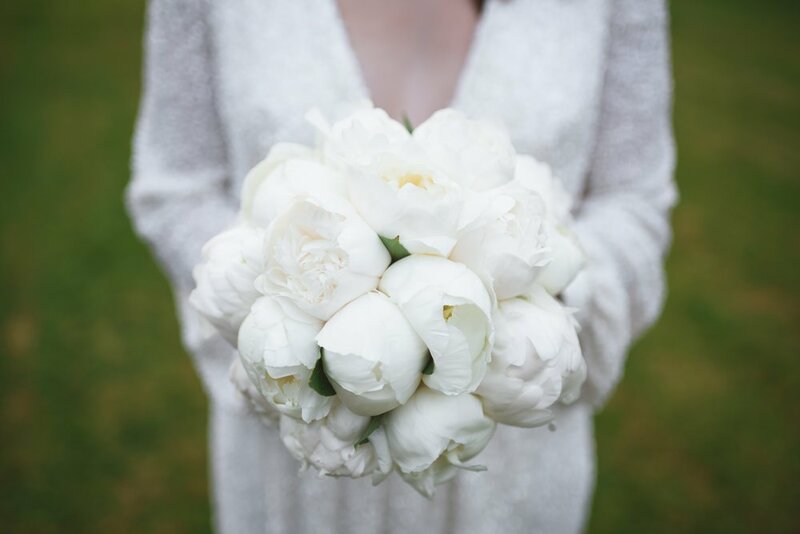 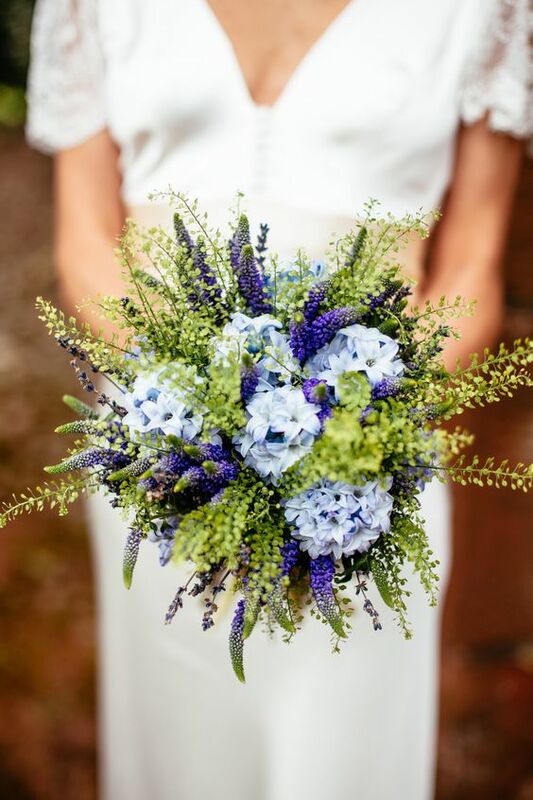 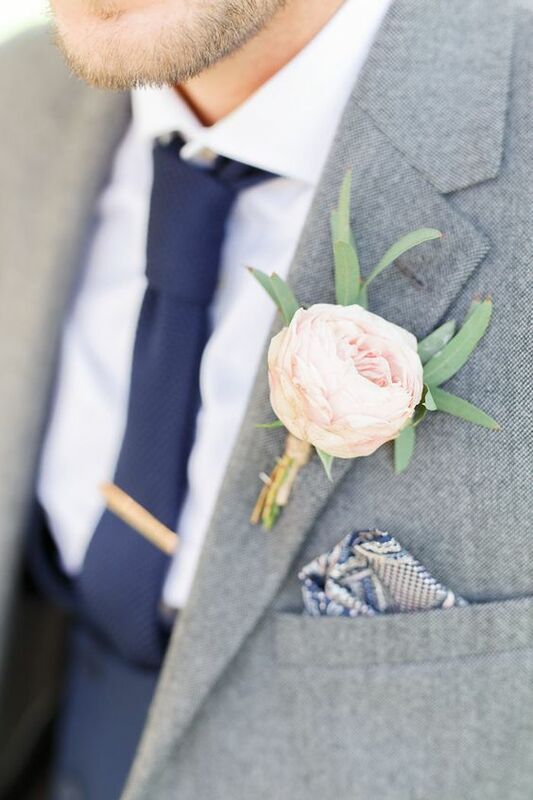 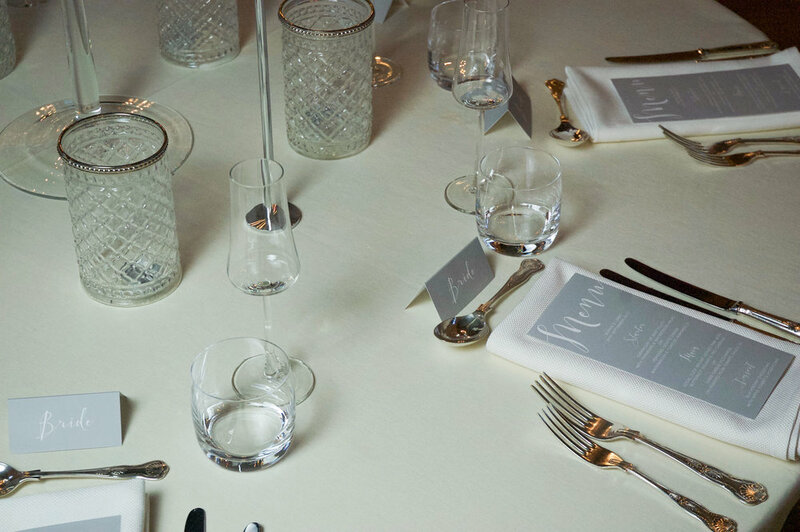 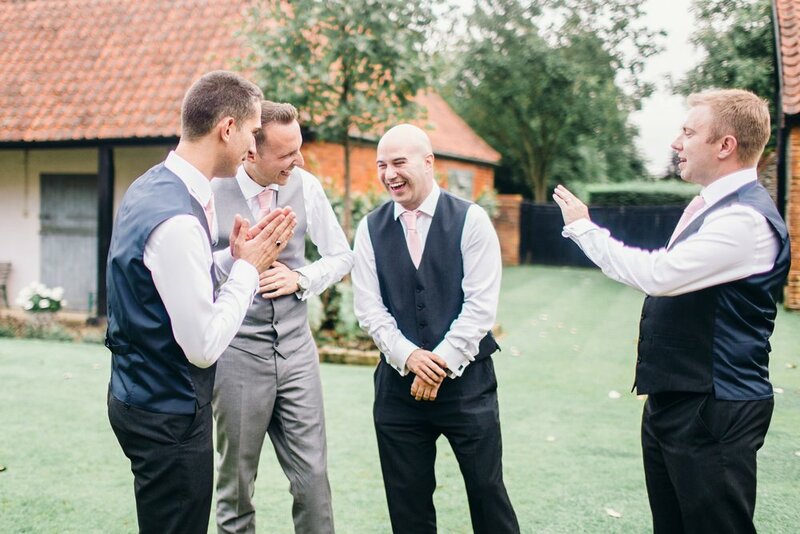 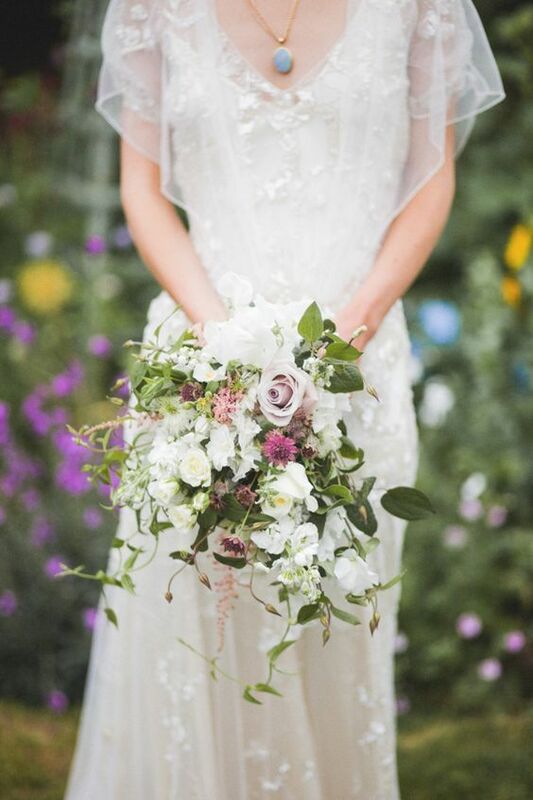 If you would like to talk about any of the above with our friendly team at The Granary Estates or learn more about our wedding packages, please get in touch!